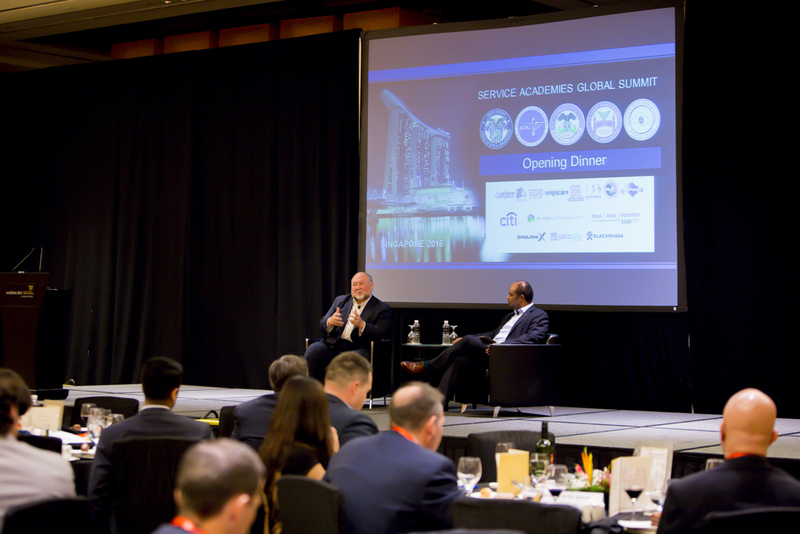 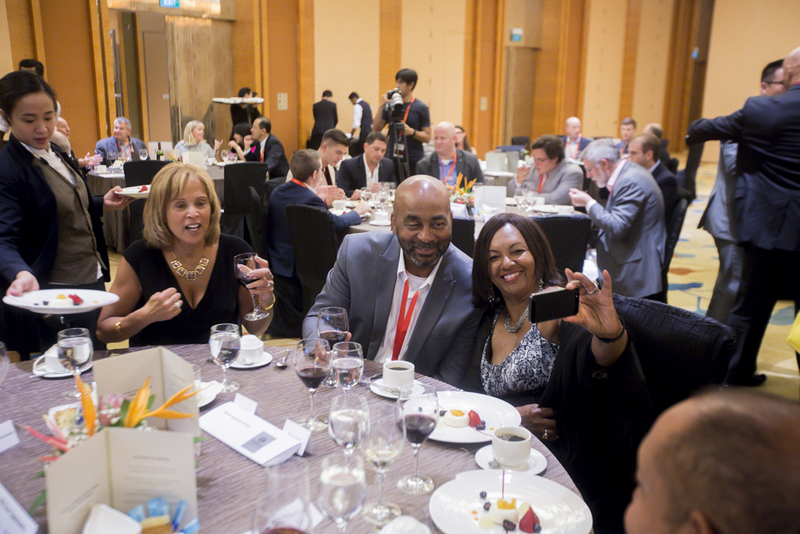 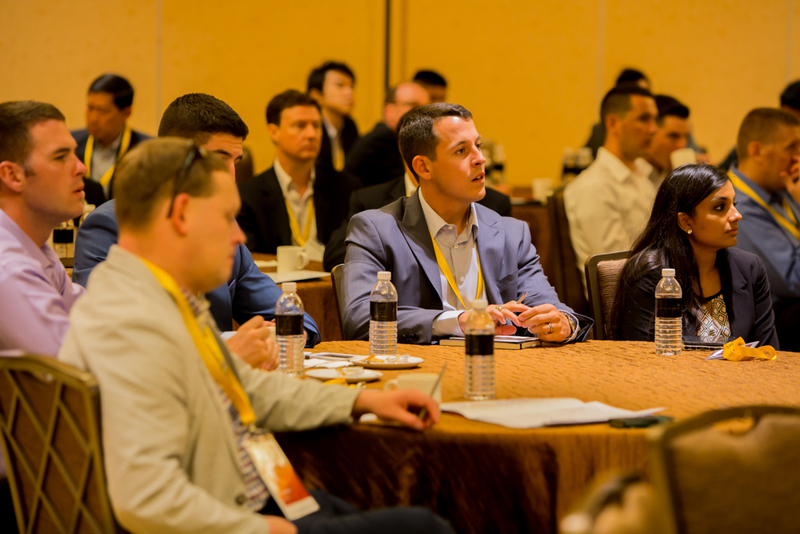 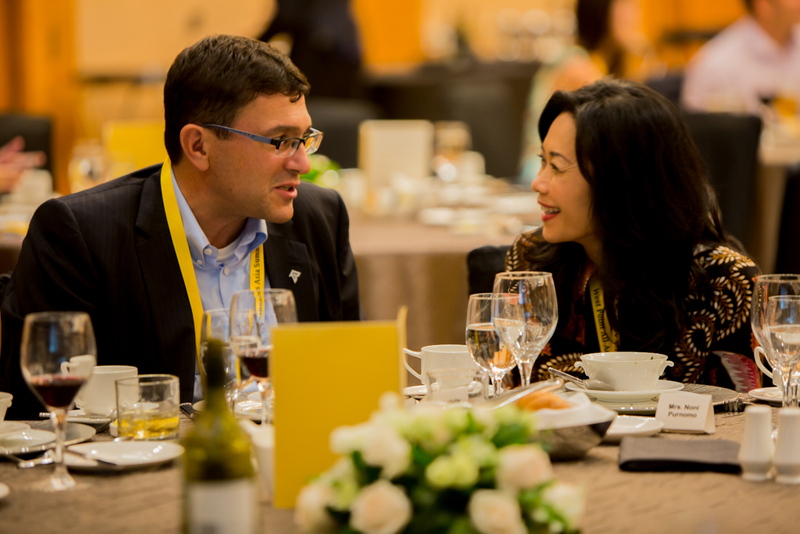 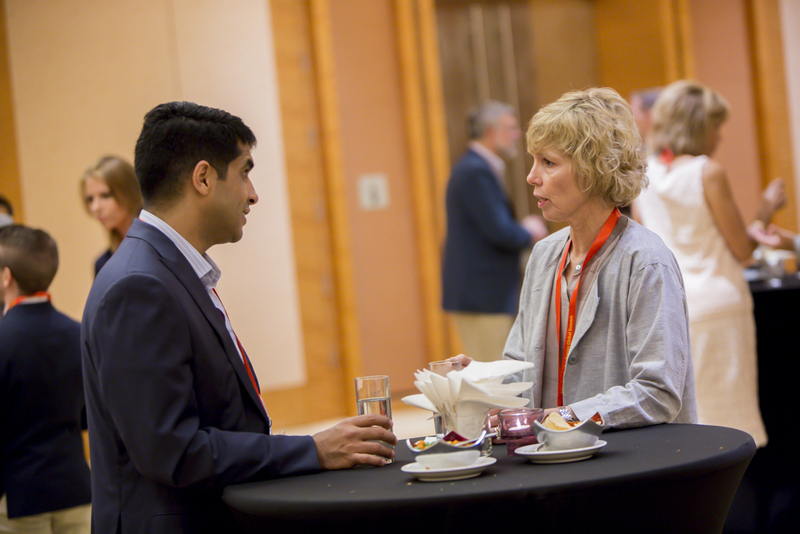 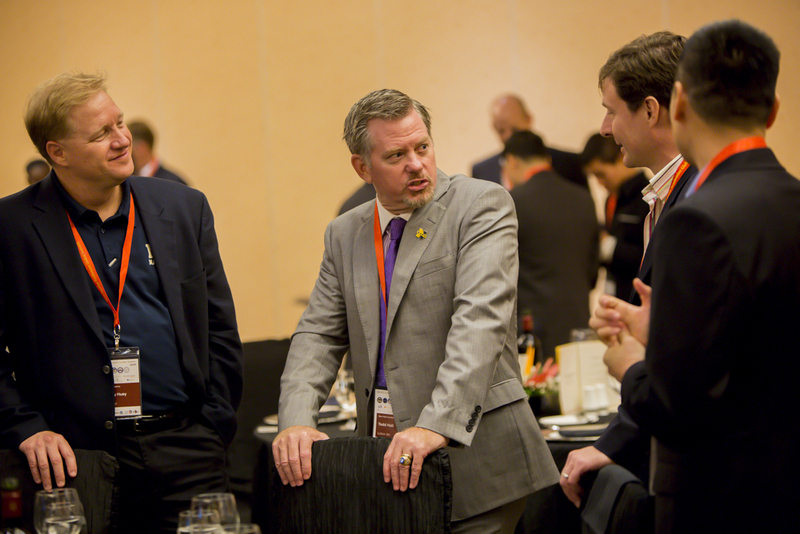 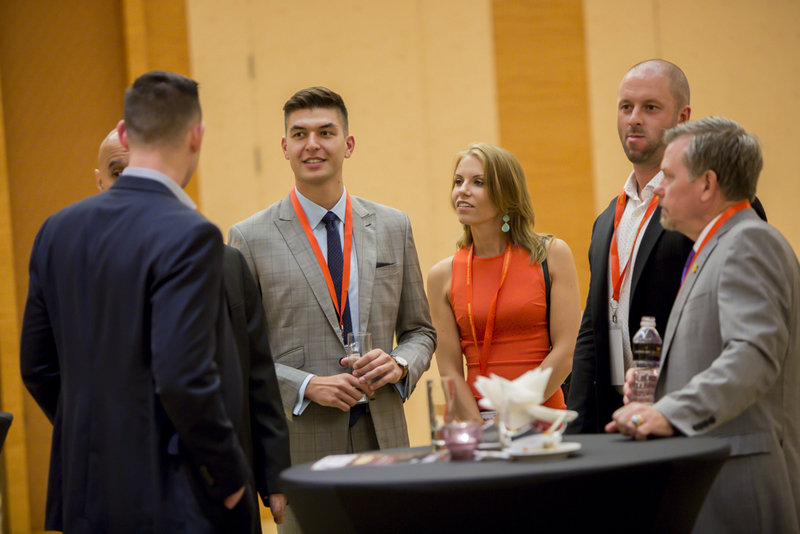 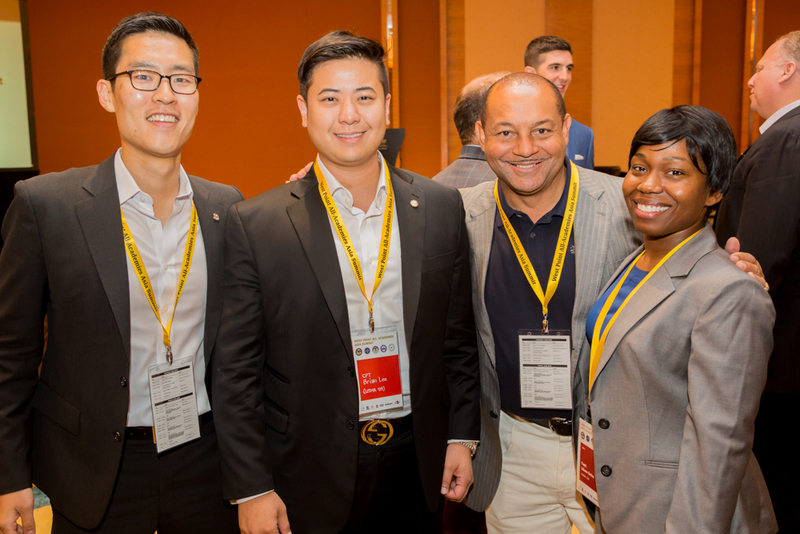 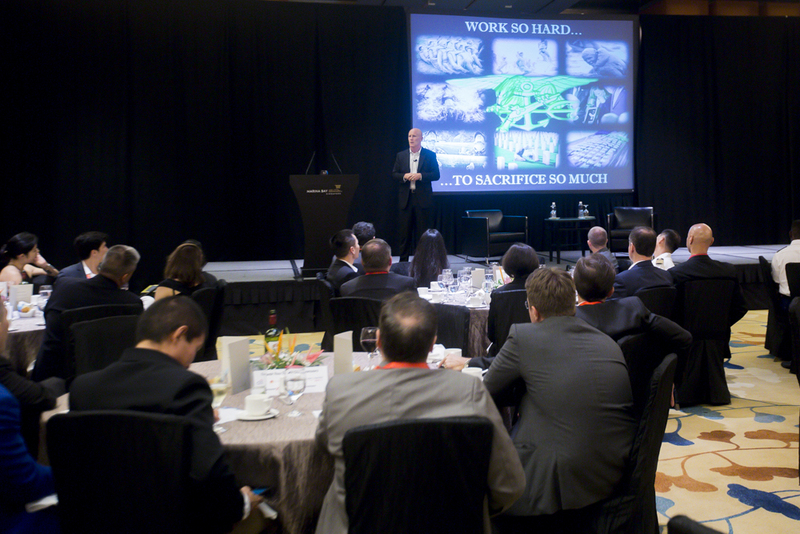 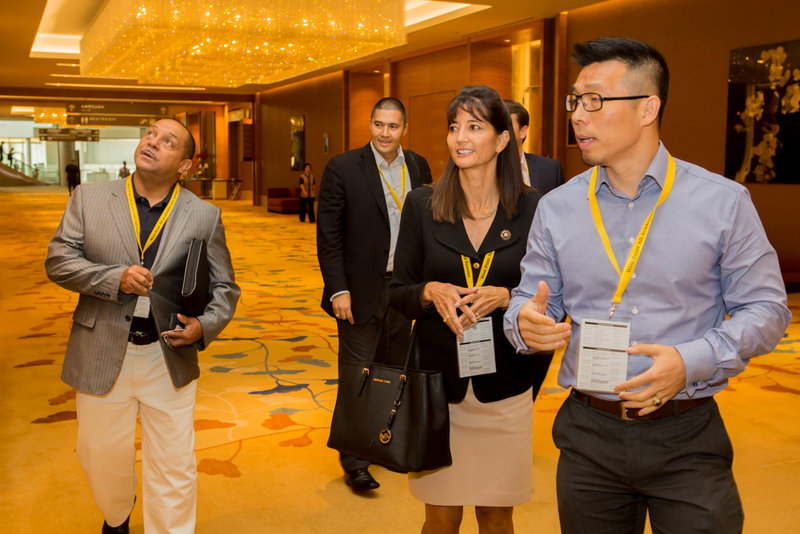 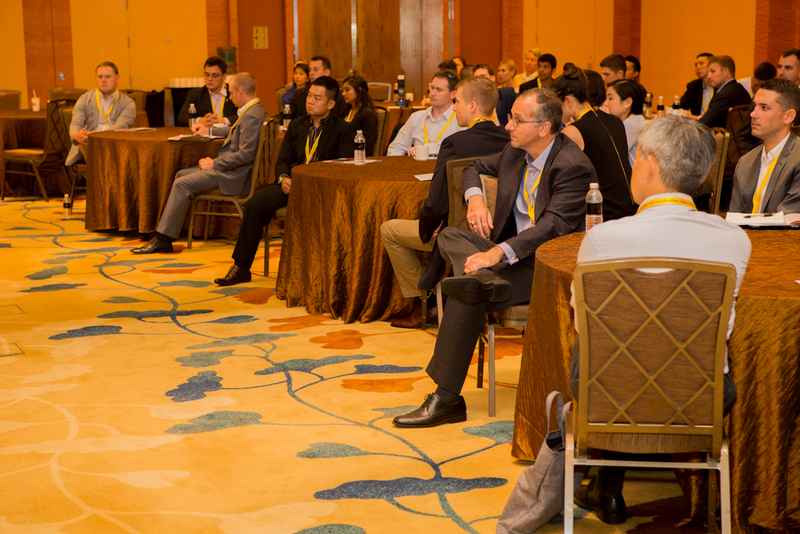 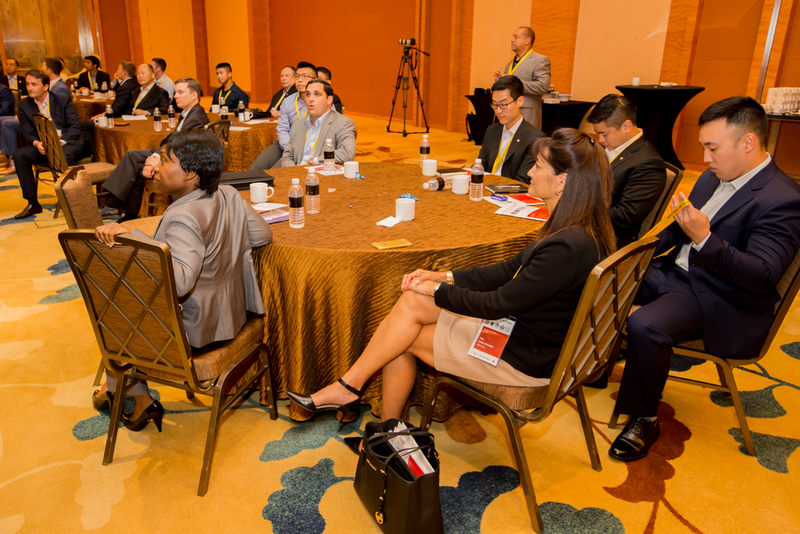 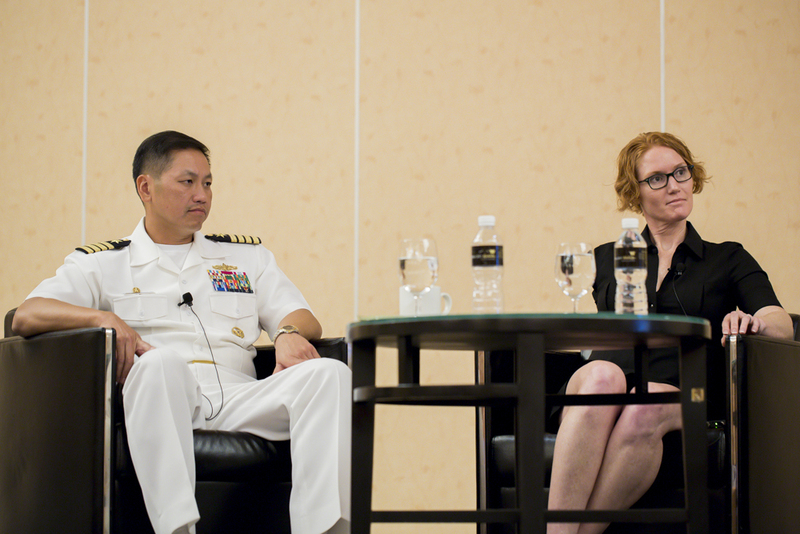 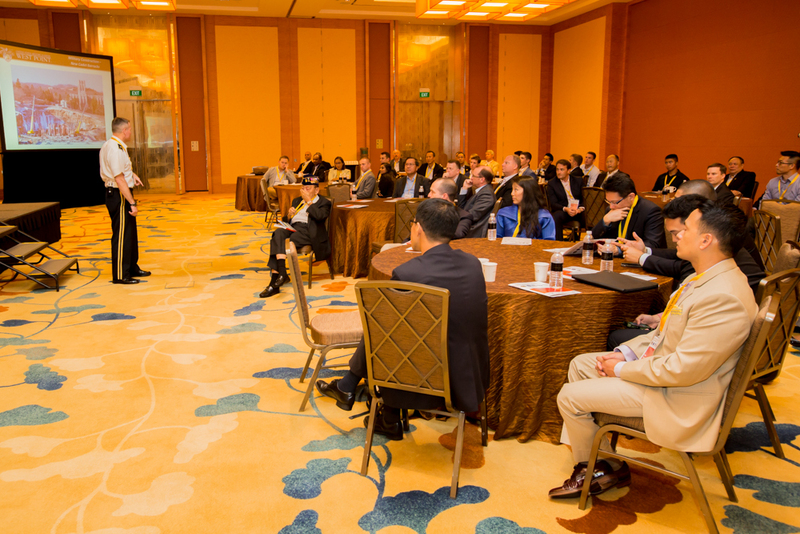 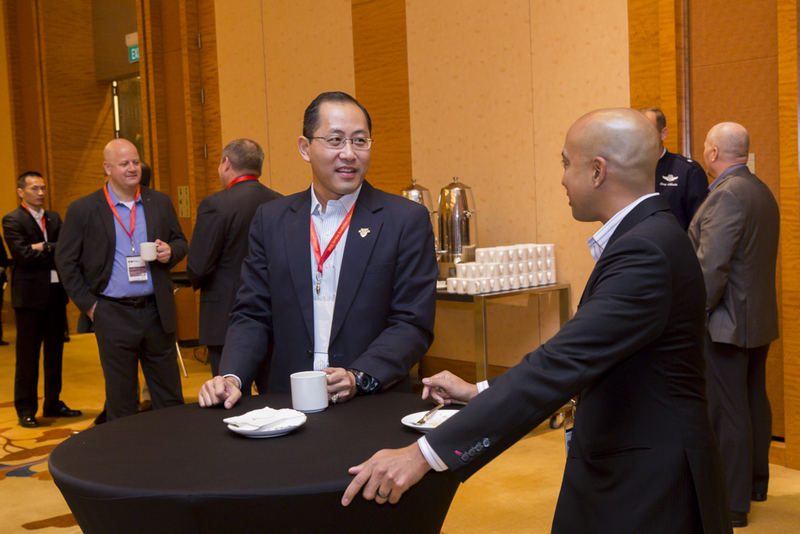 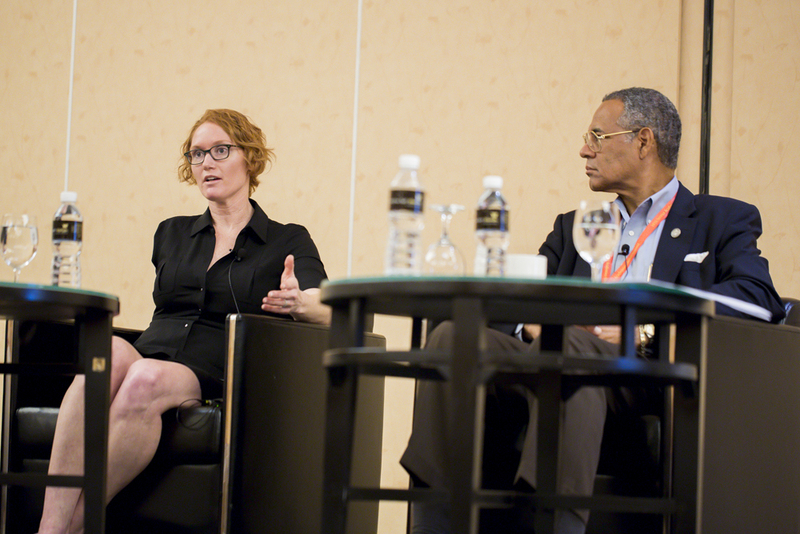 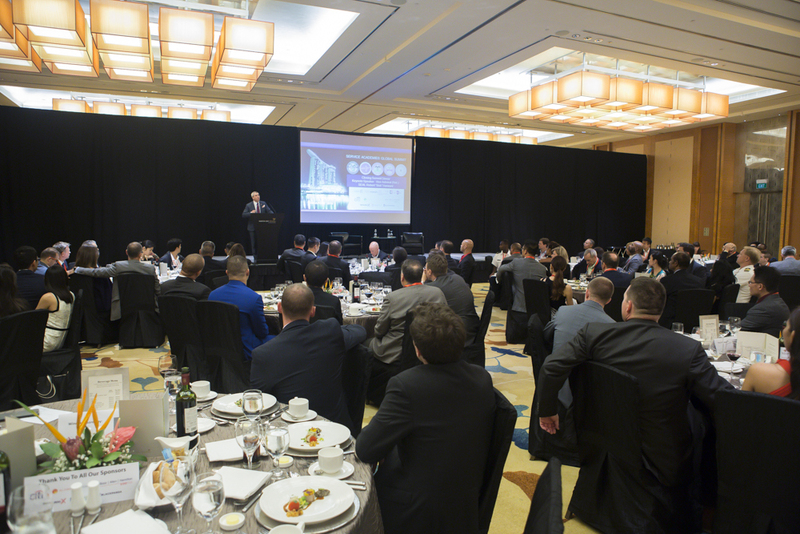 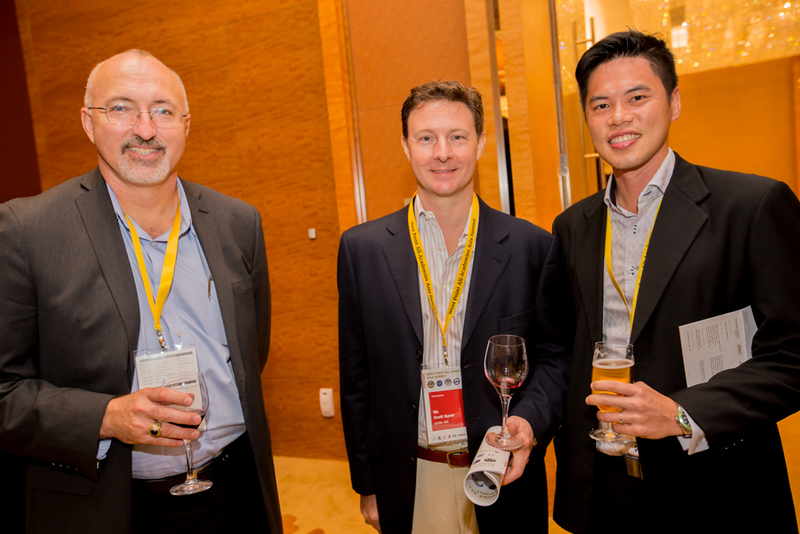 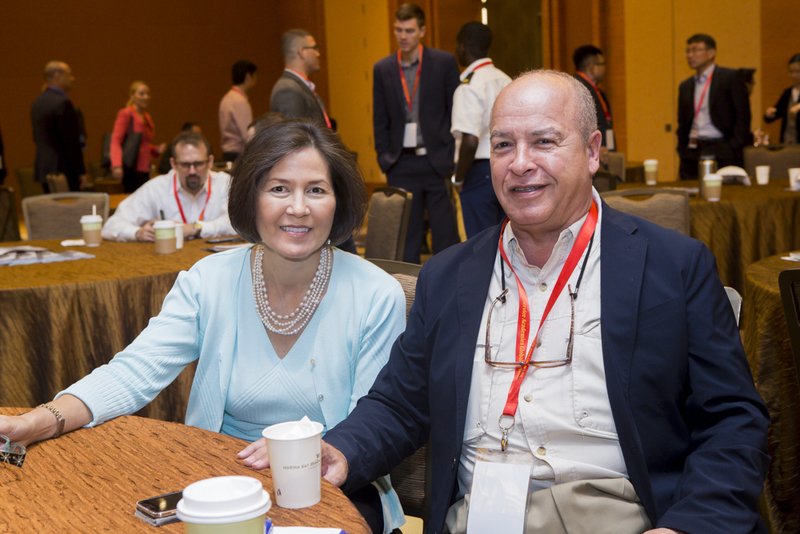 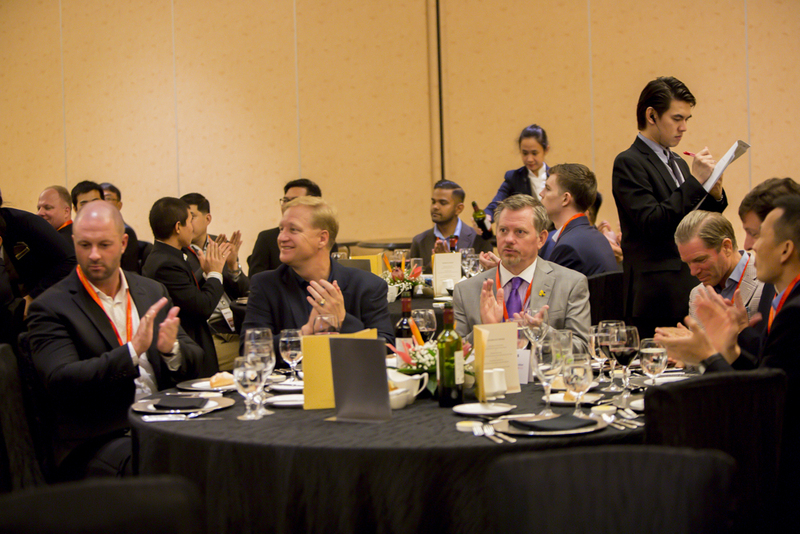 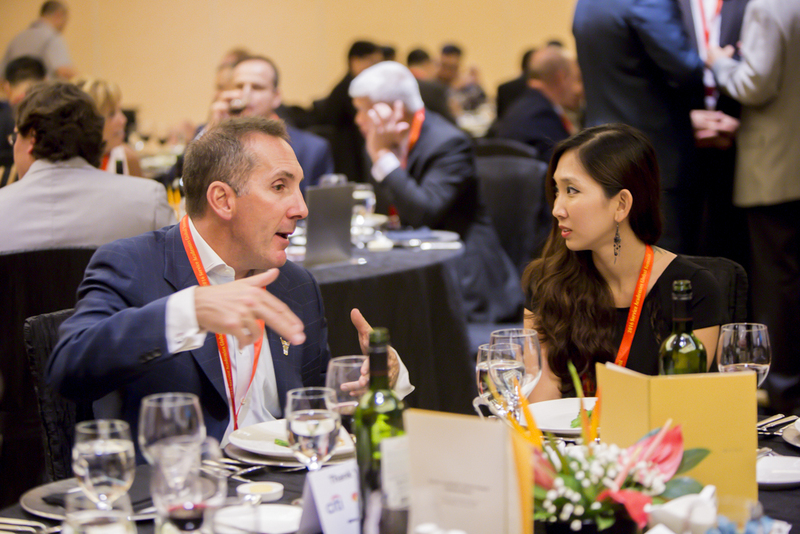 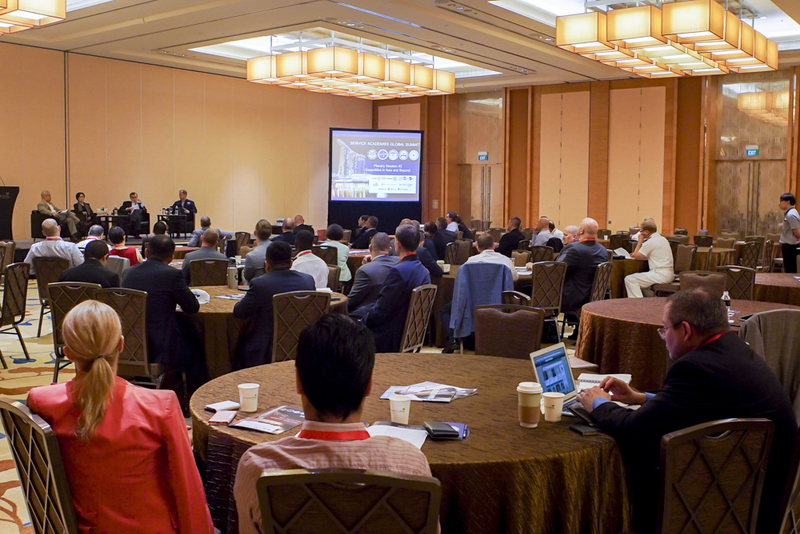 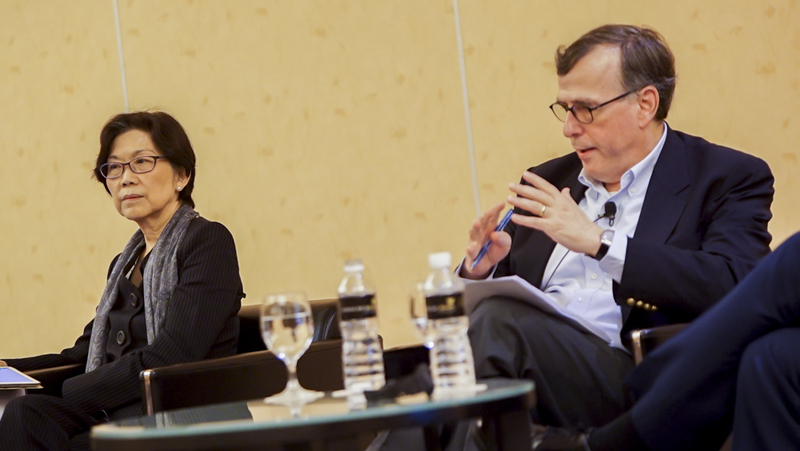 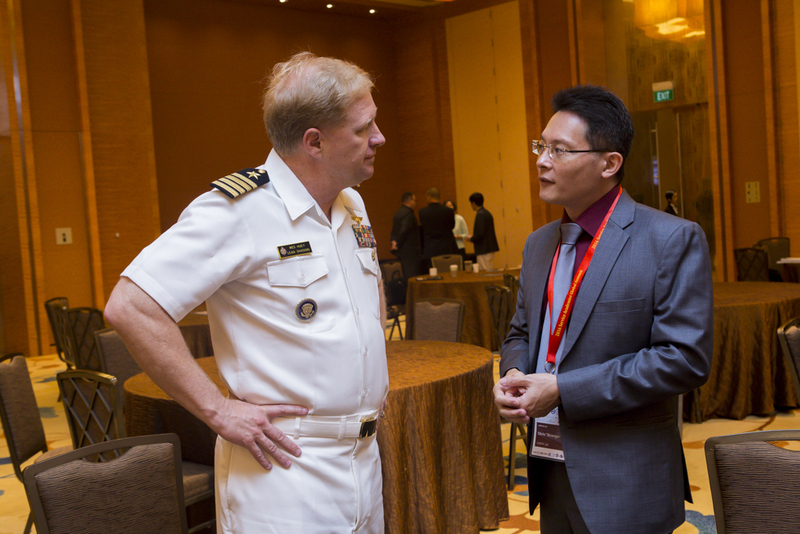 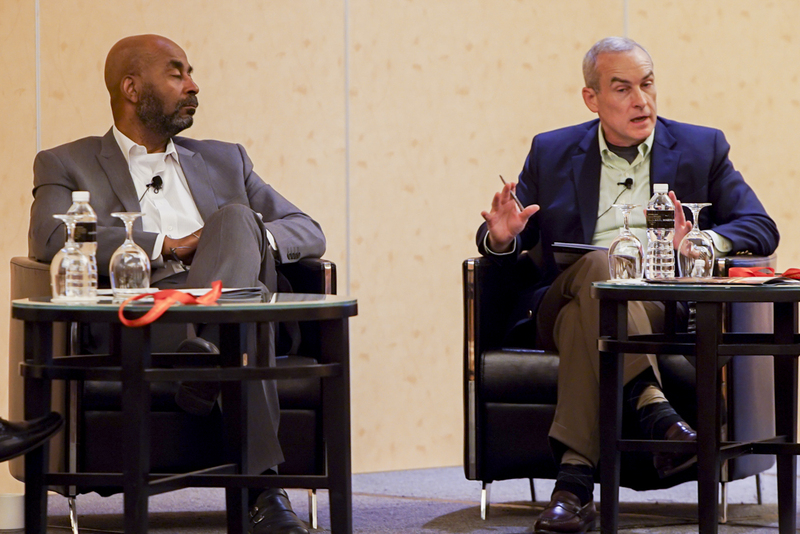 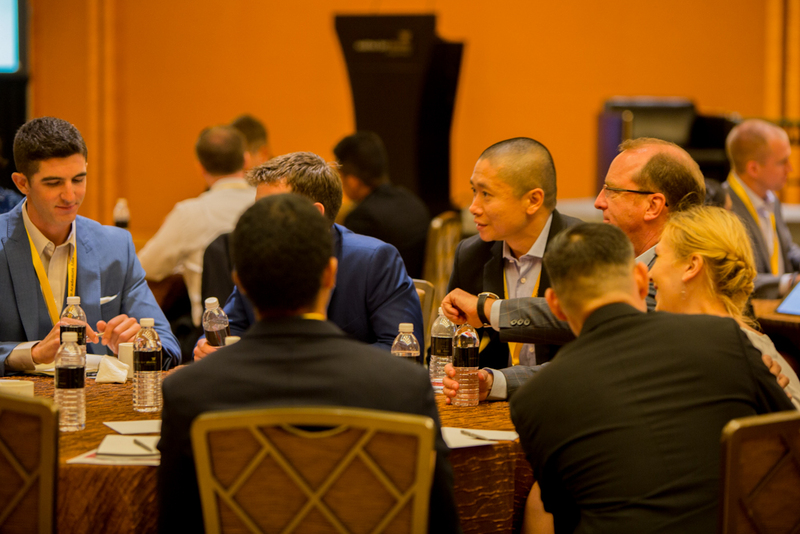 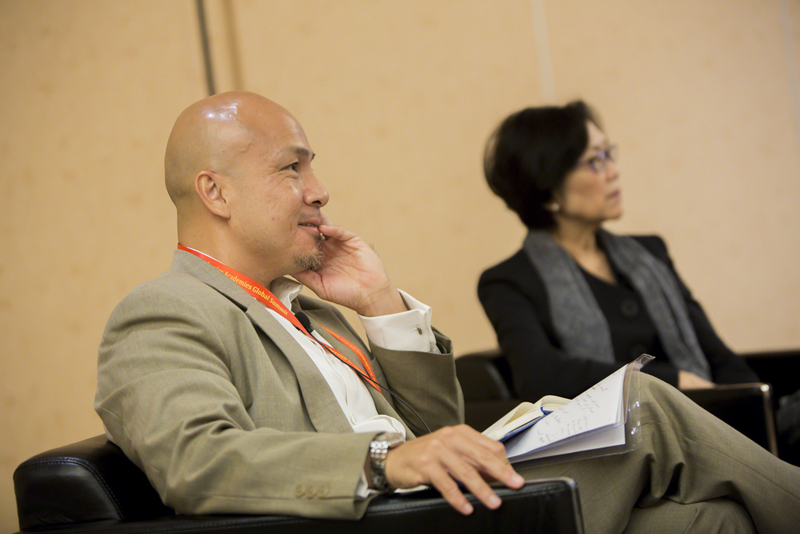 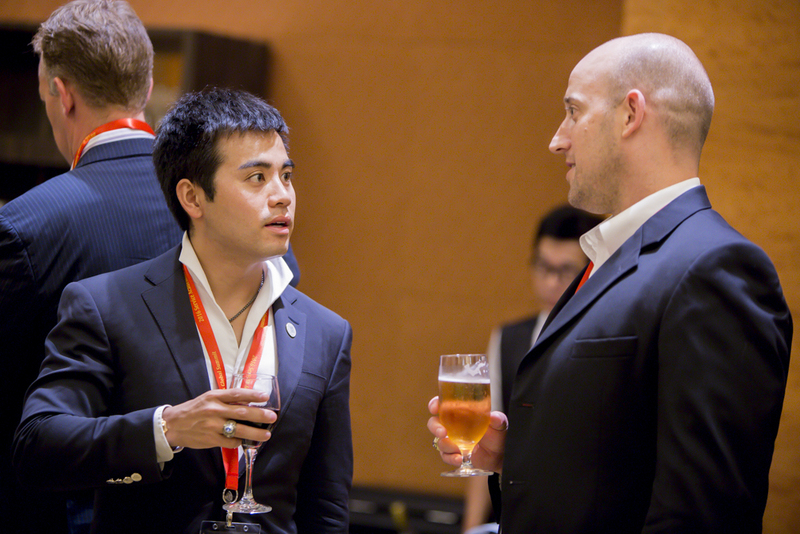 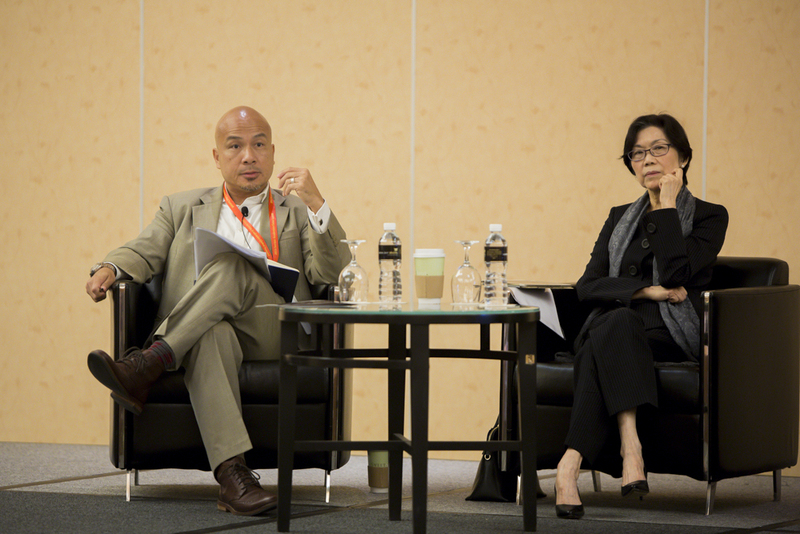 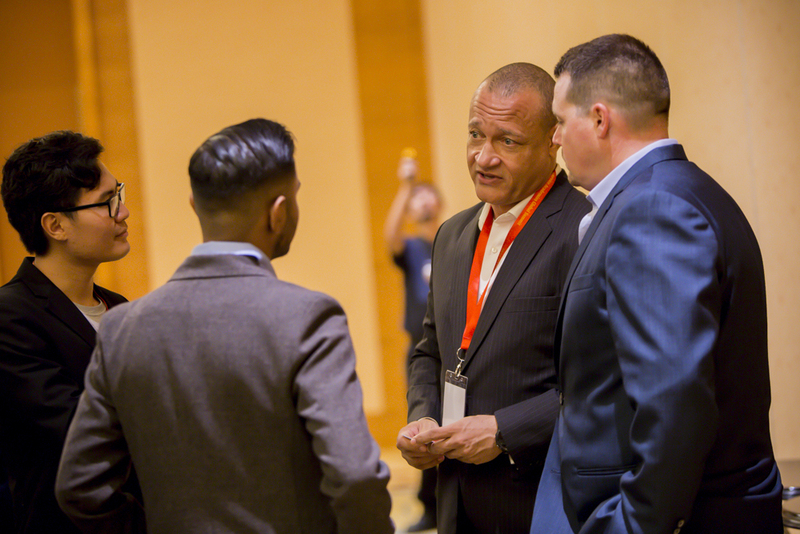 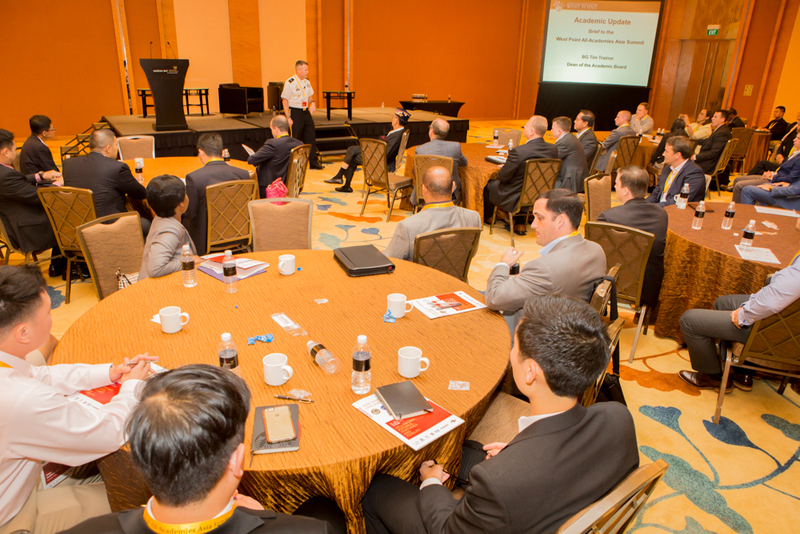 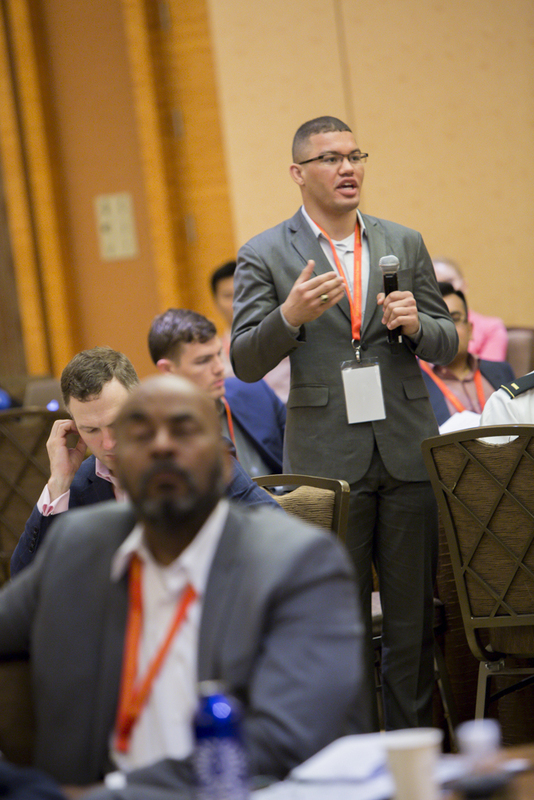 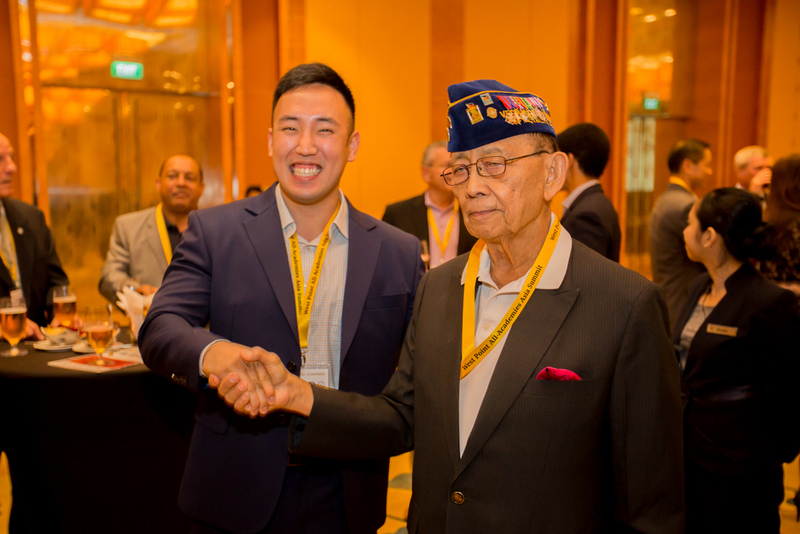 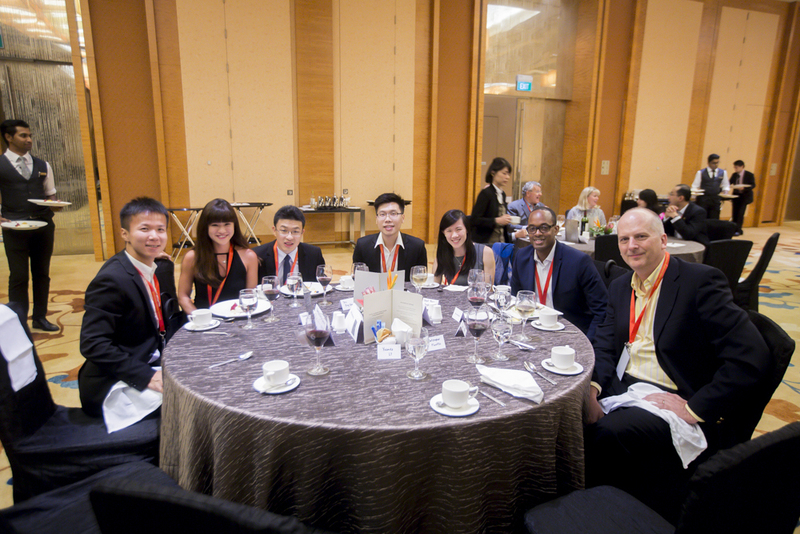 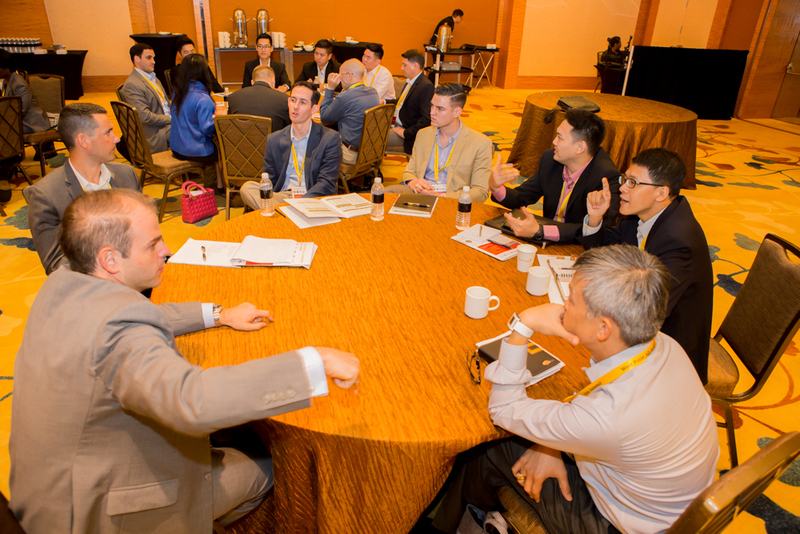 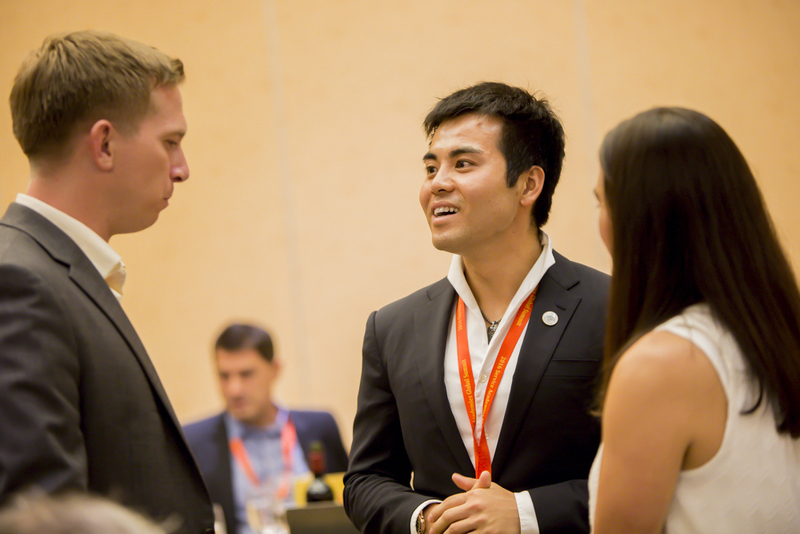 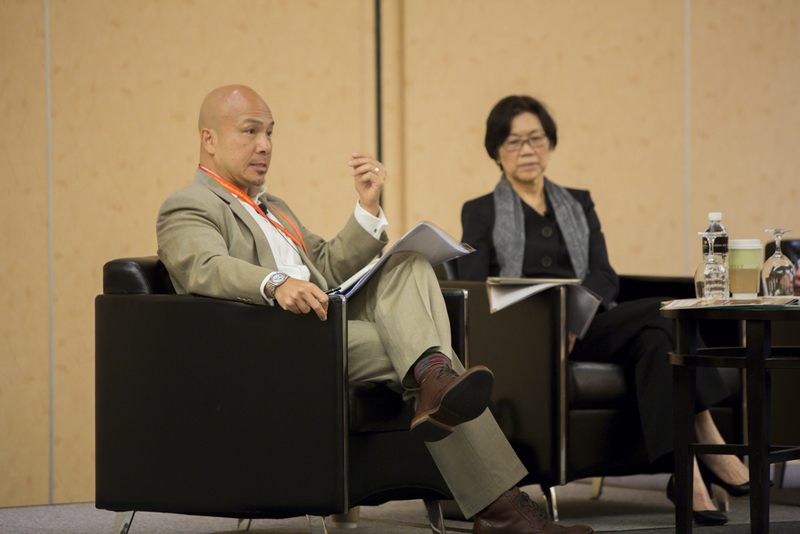 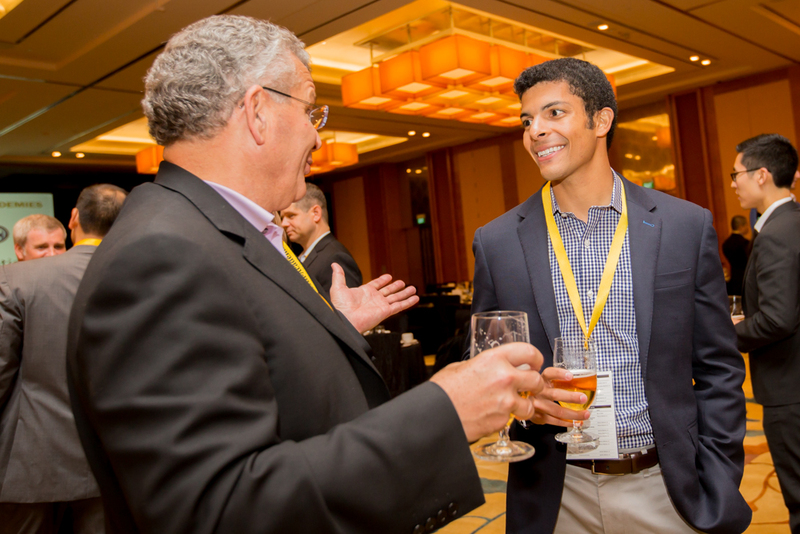 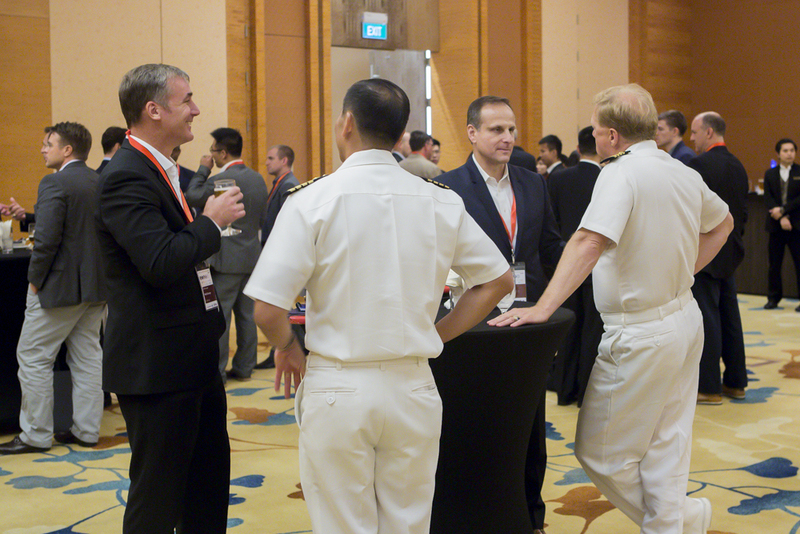 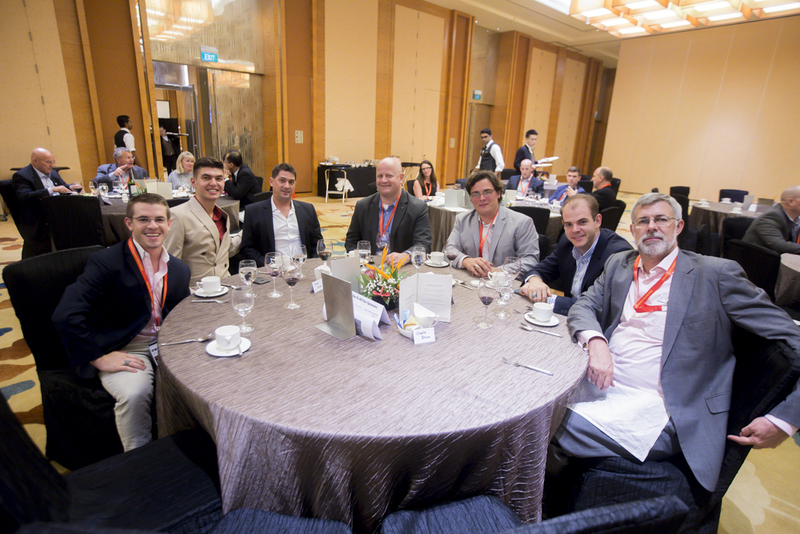 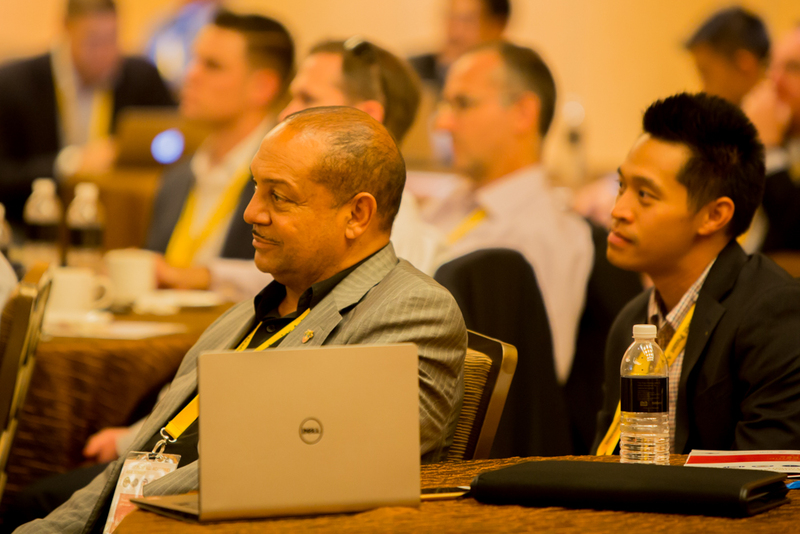 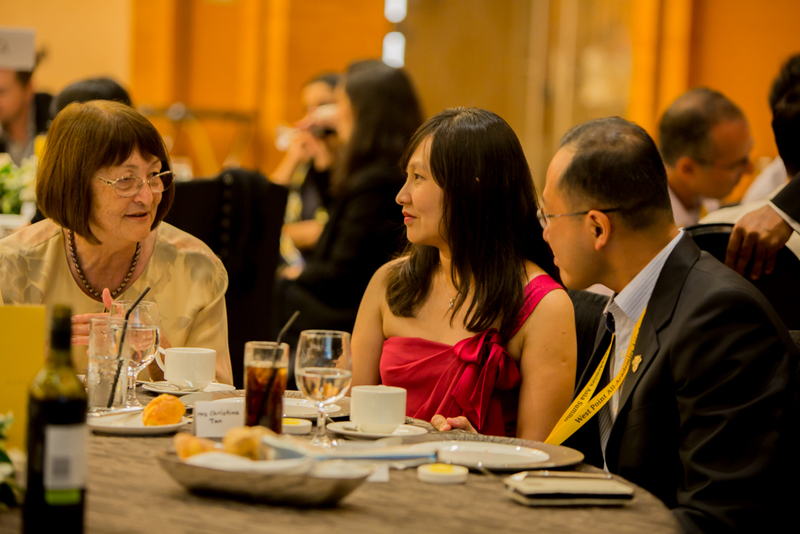 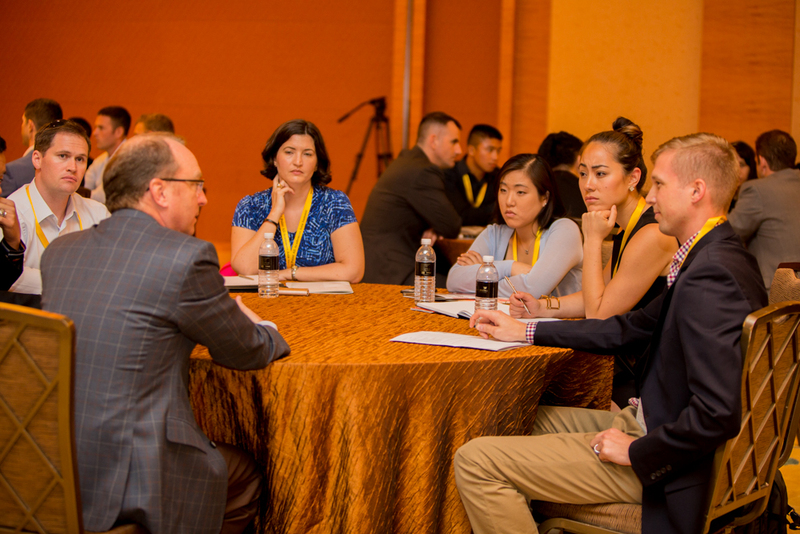 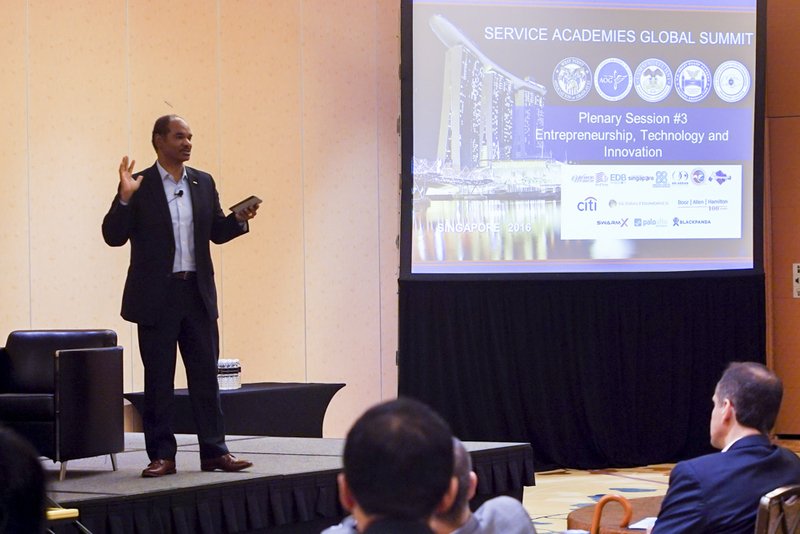 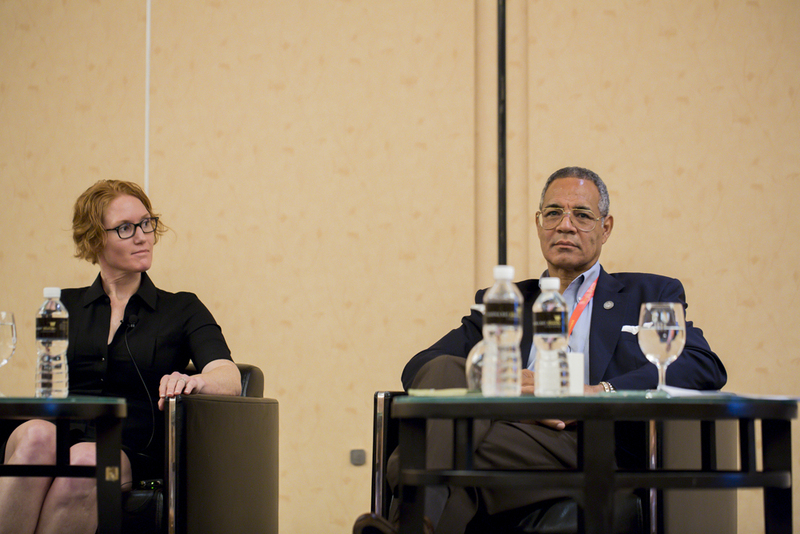 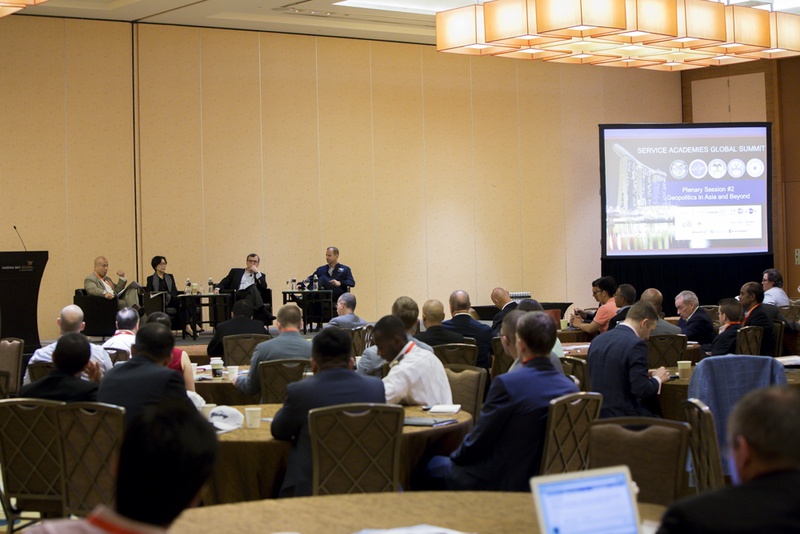 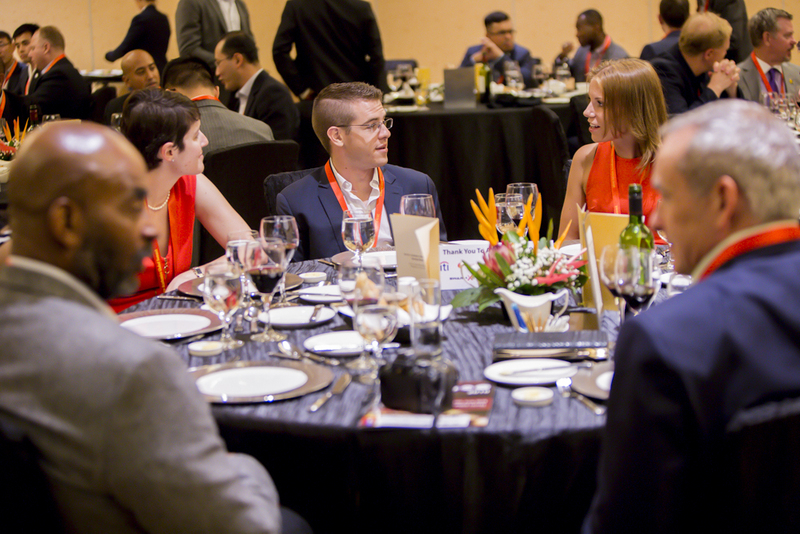 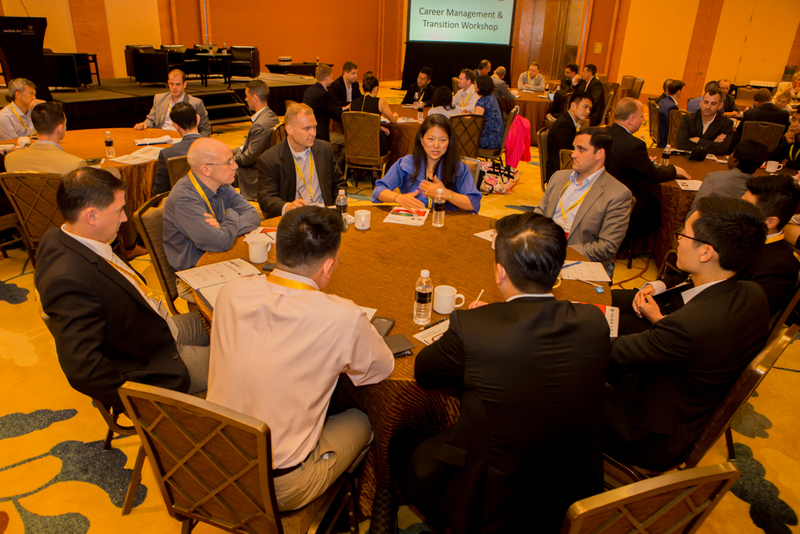 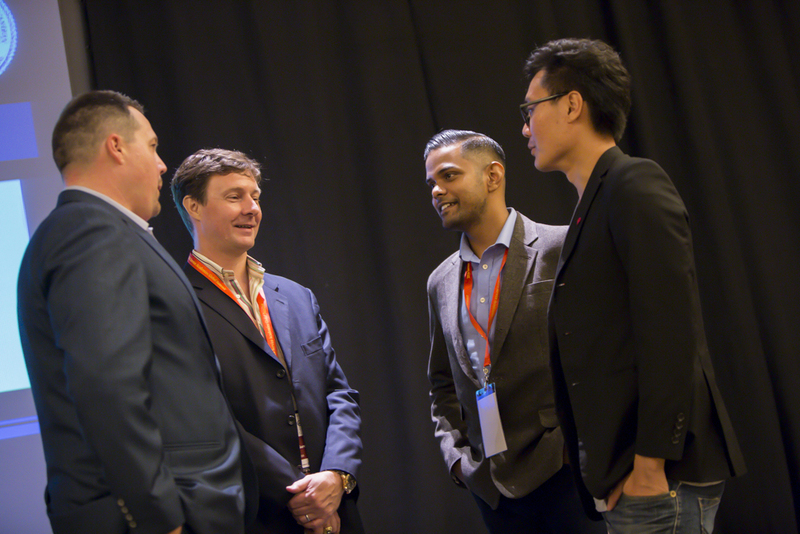 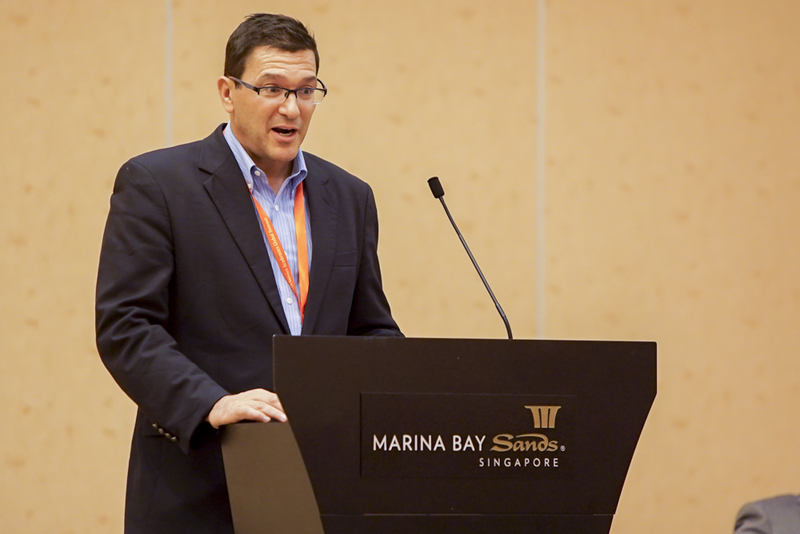 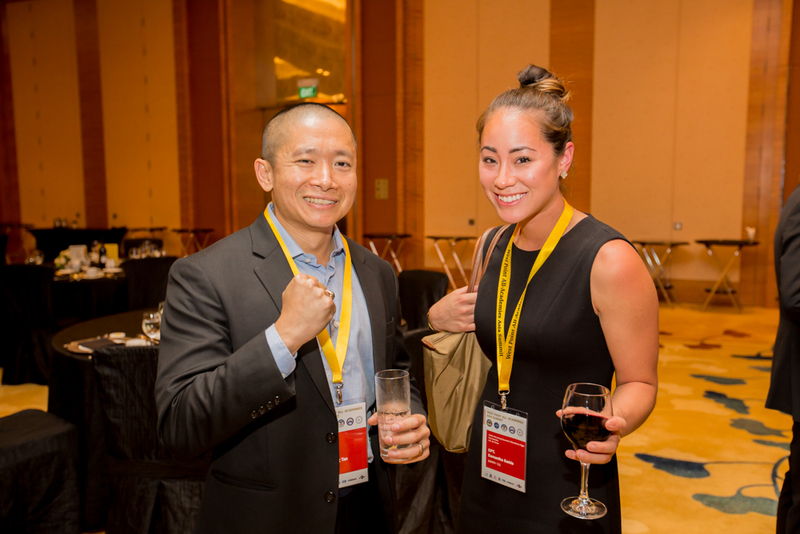 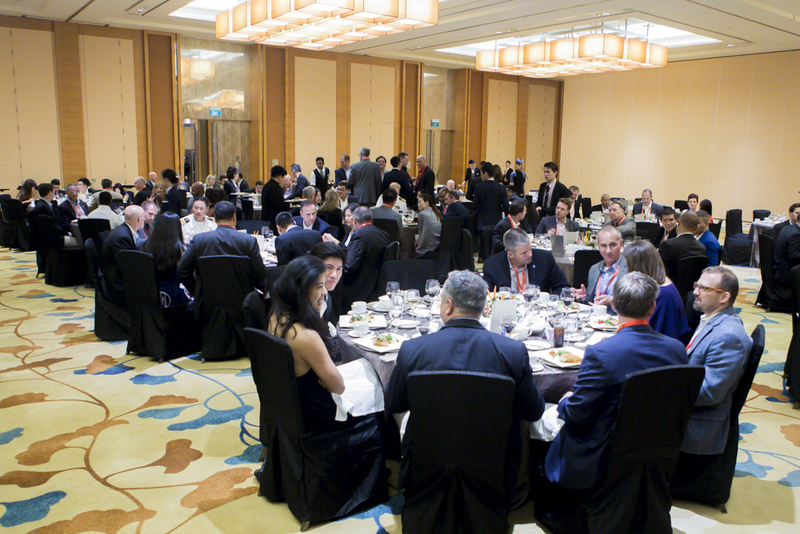 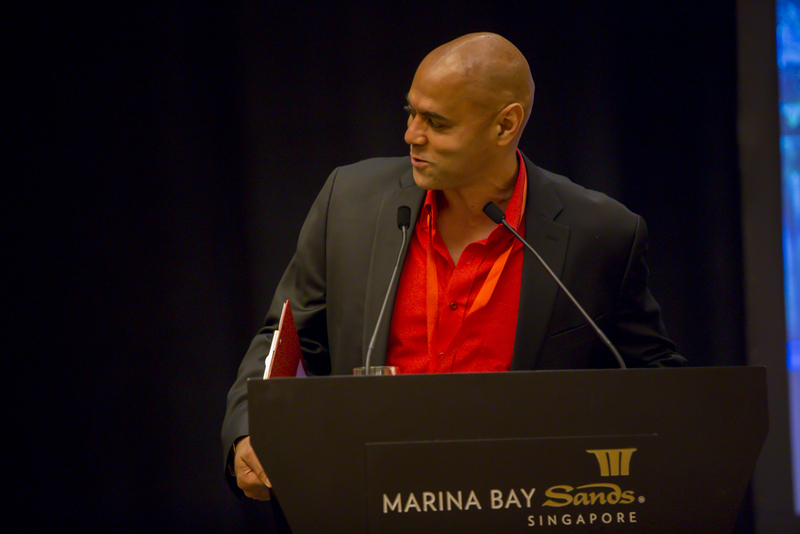 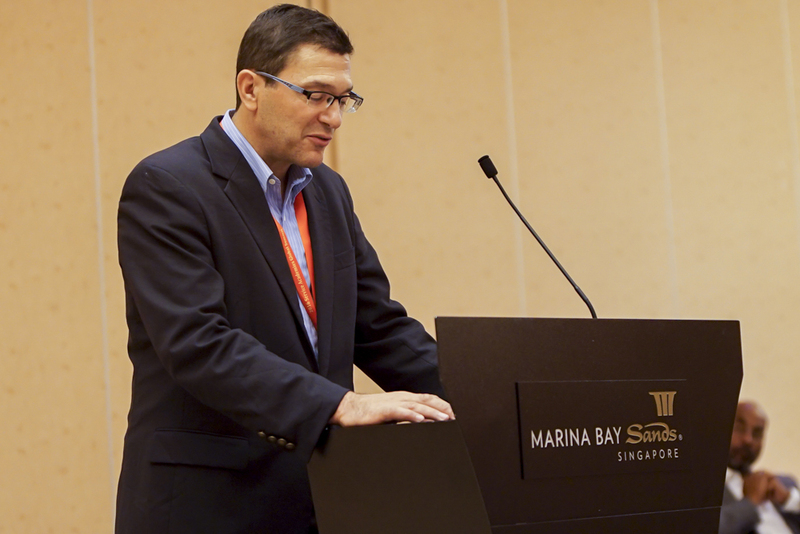 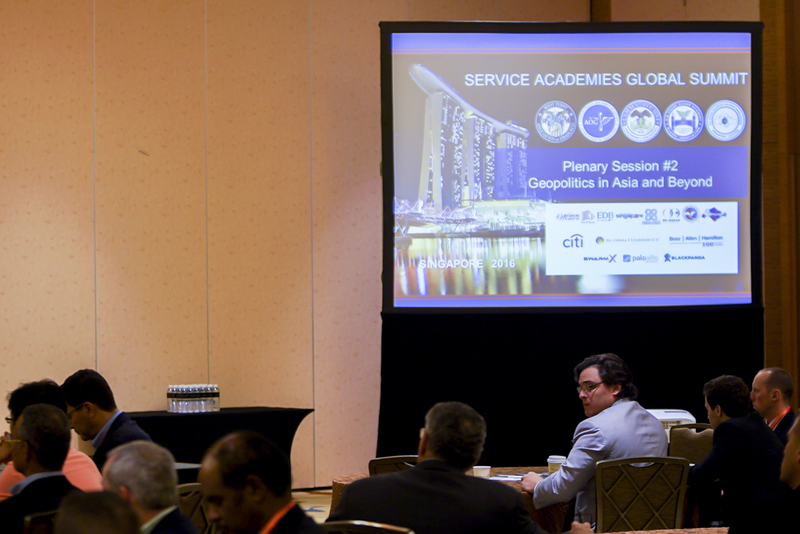 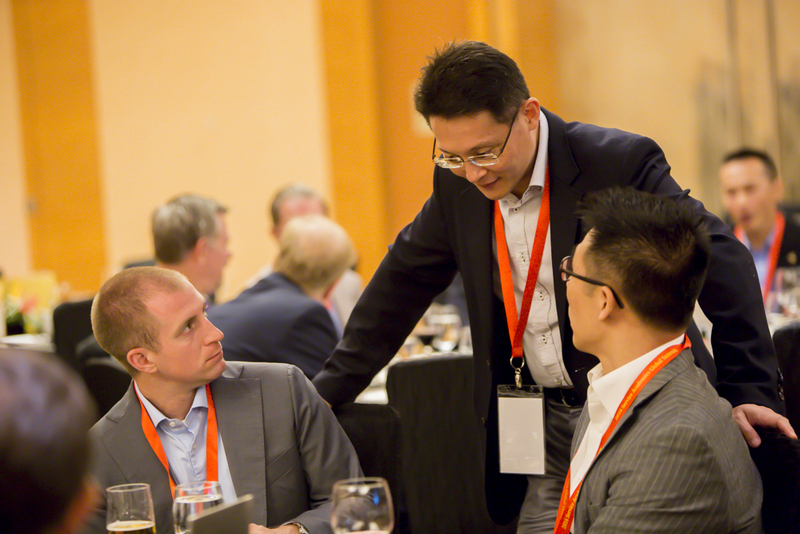 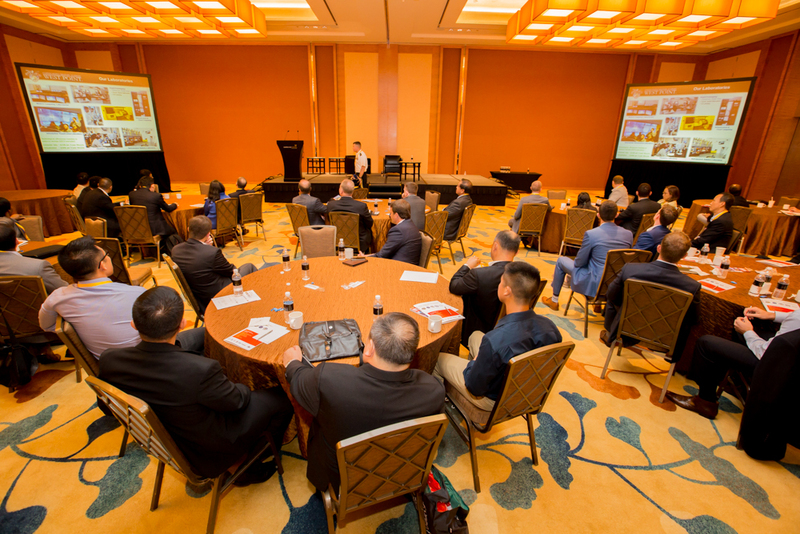 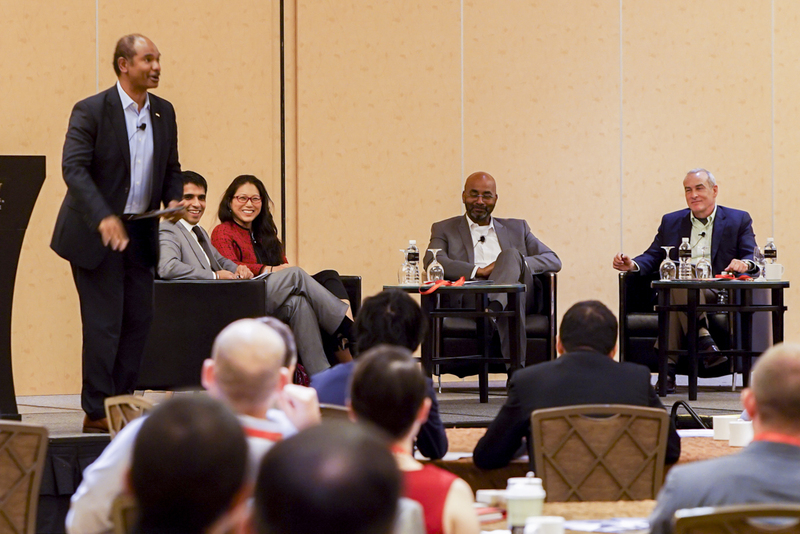 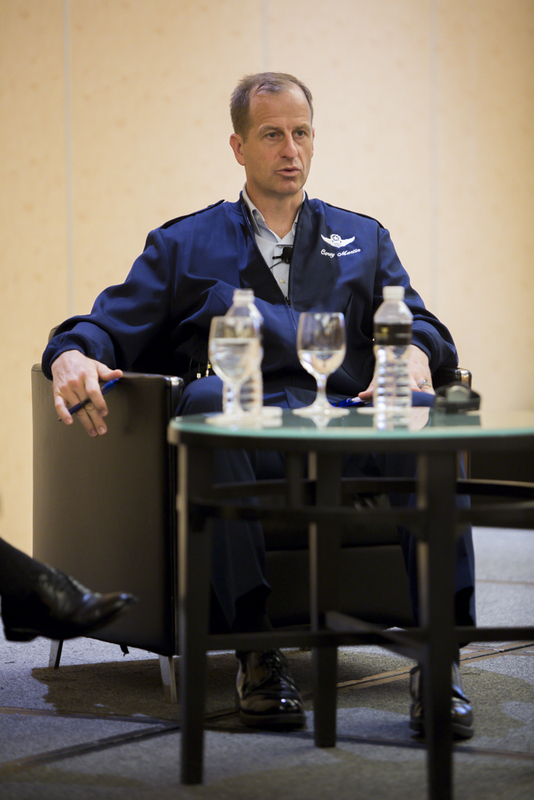 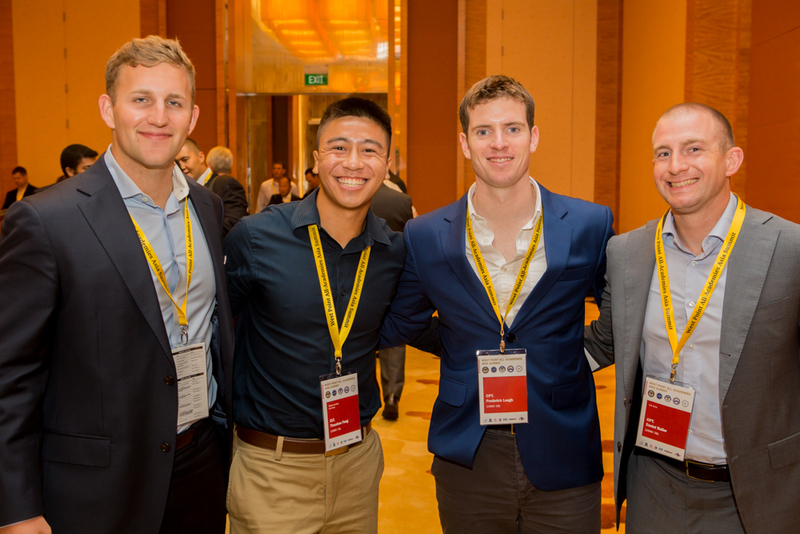 In the second annual SAGS, we returned to Singapore and reflect on our community and continue to expand our connections. 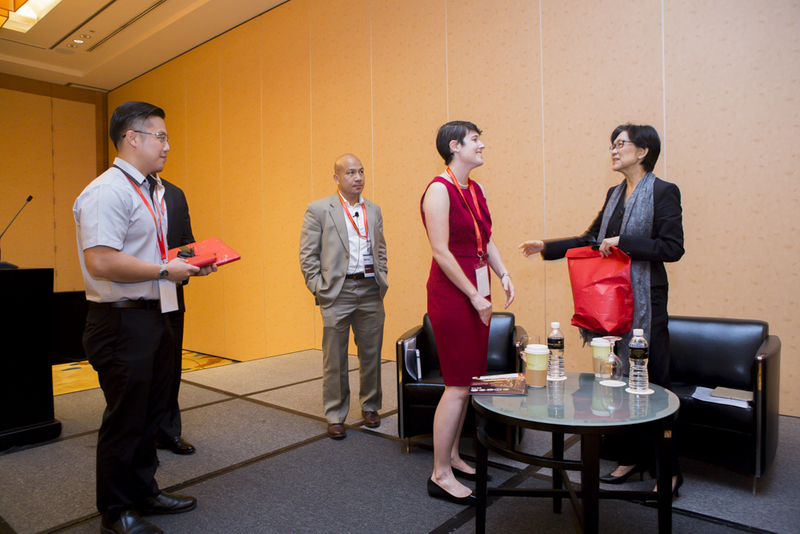 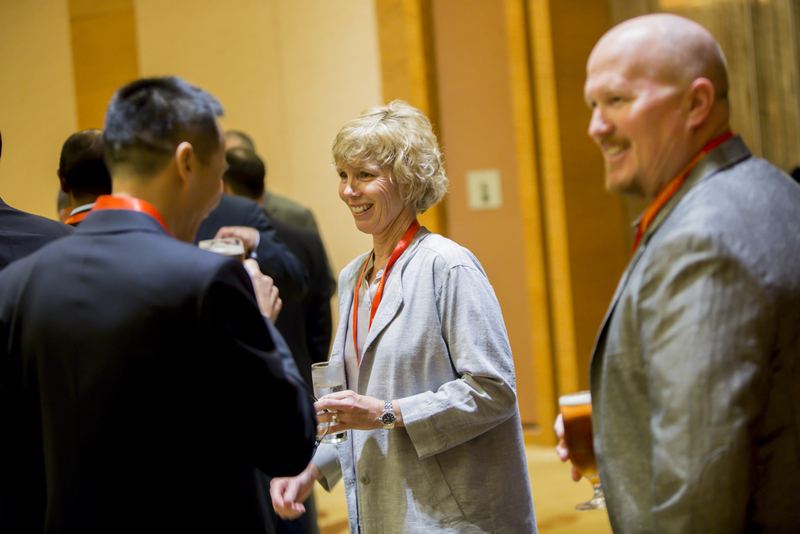 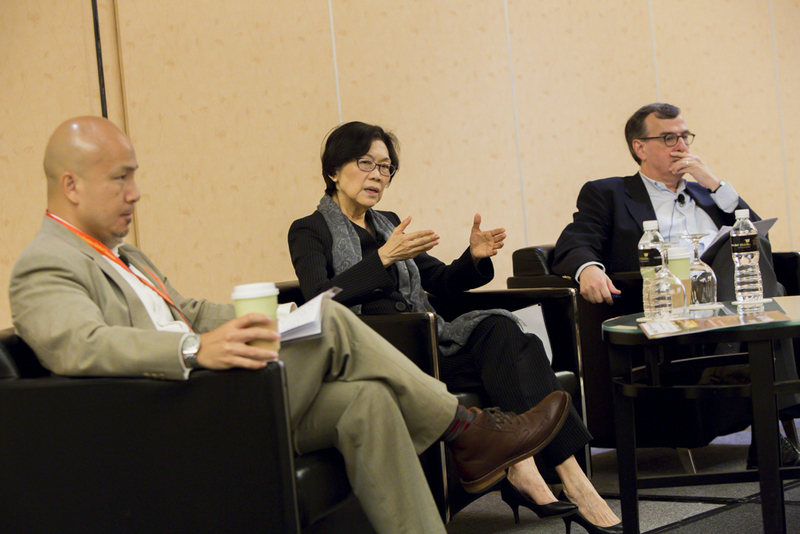 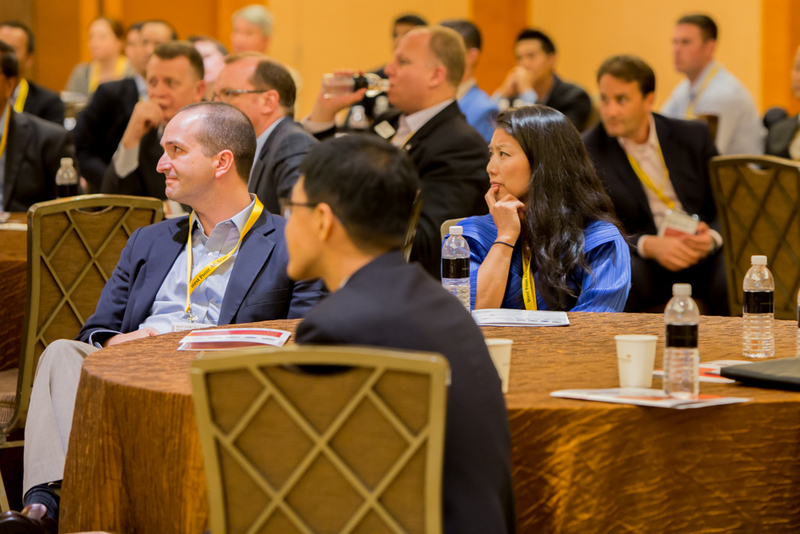 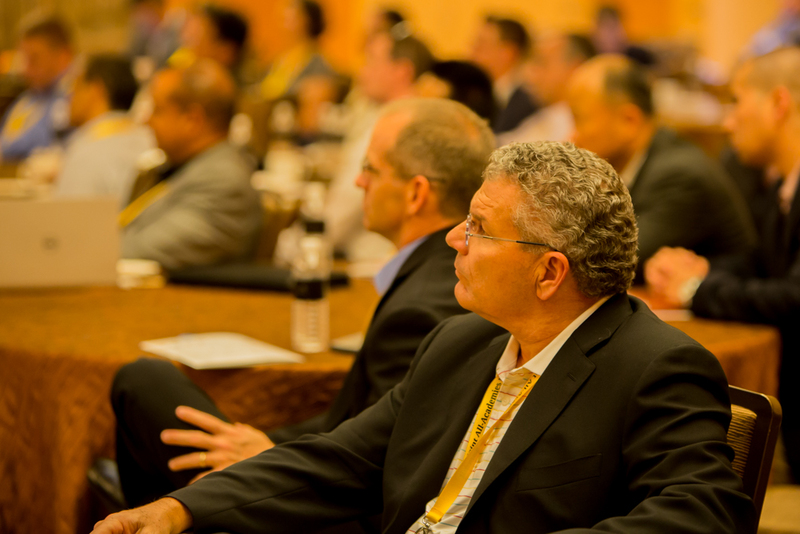 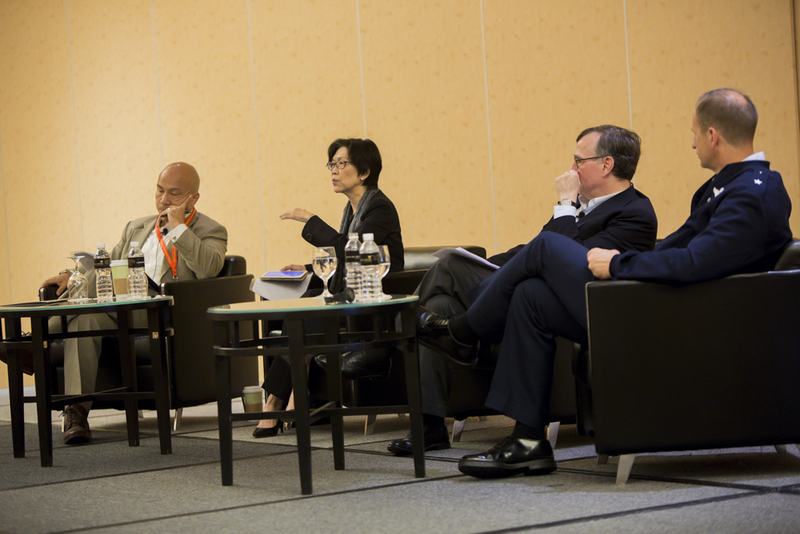 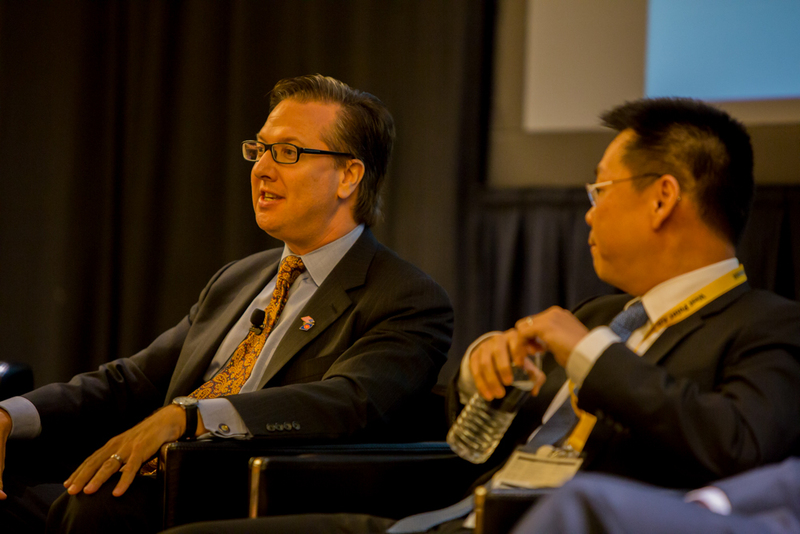 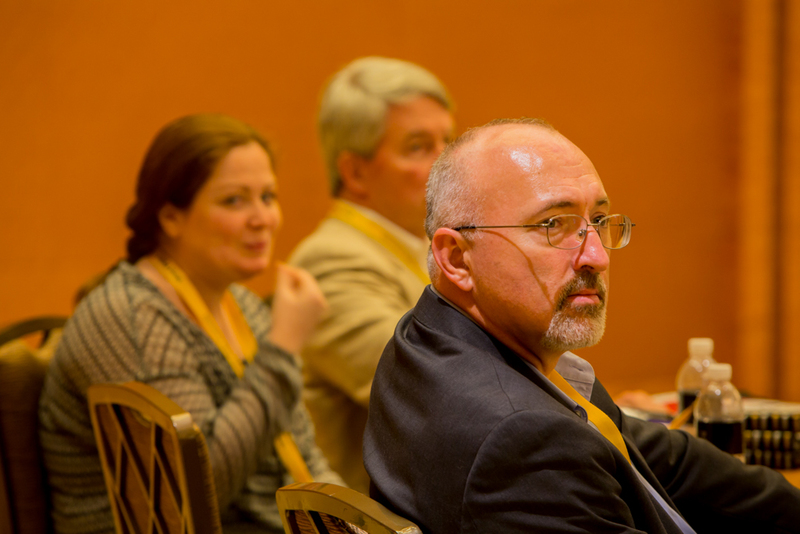 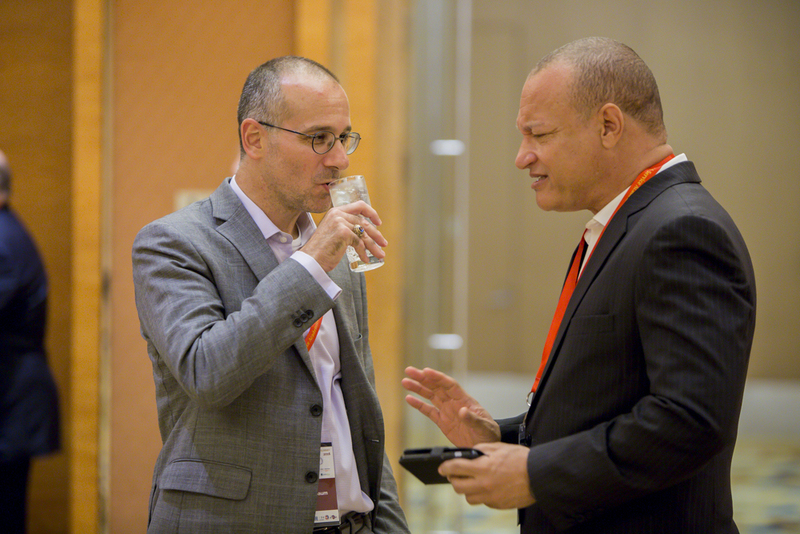 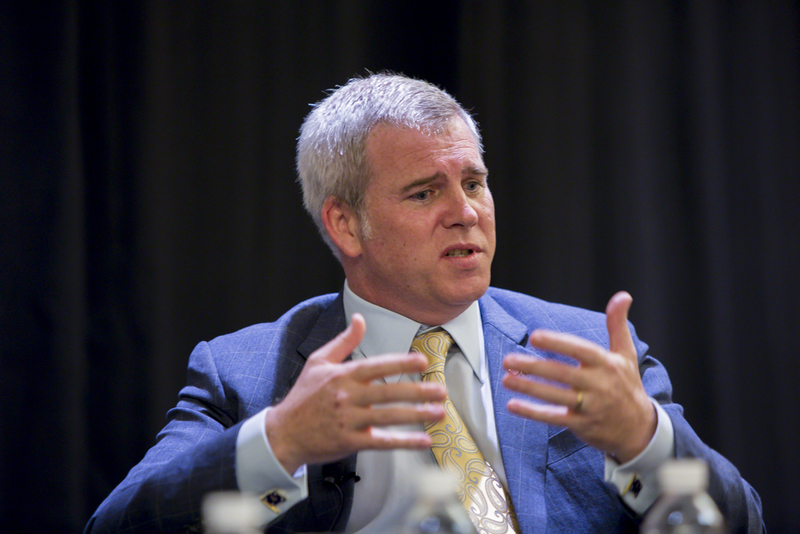 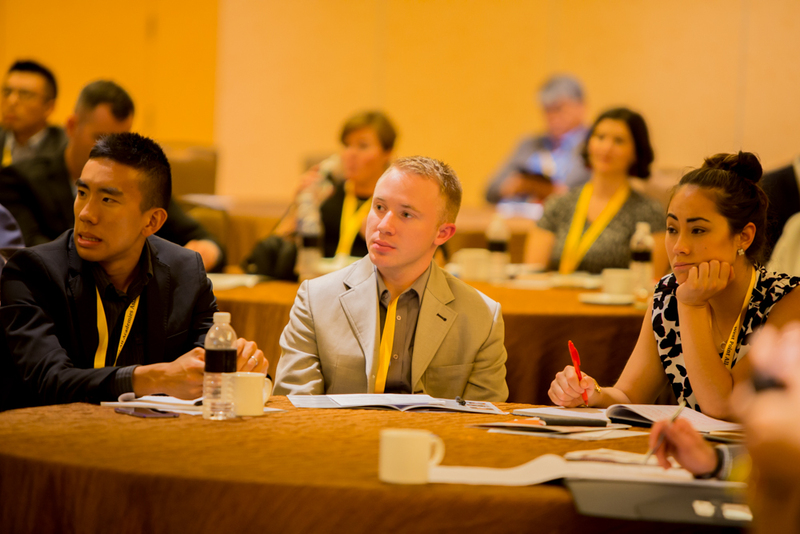 Click here for last year's conference photos! 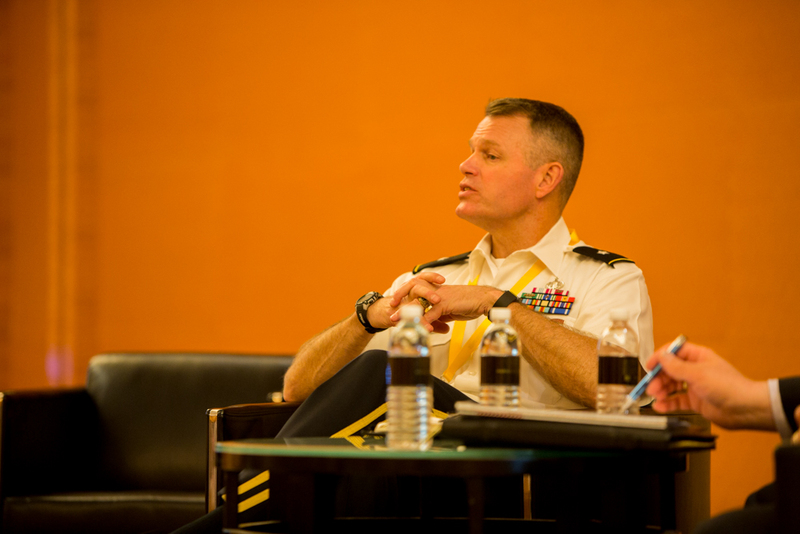 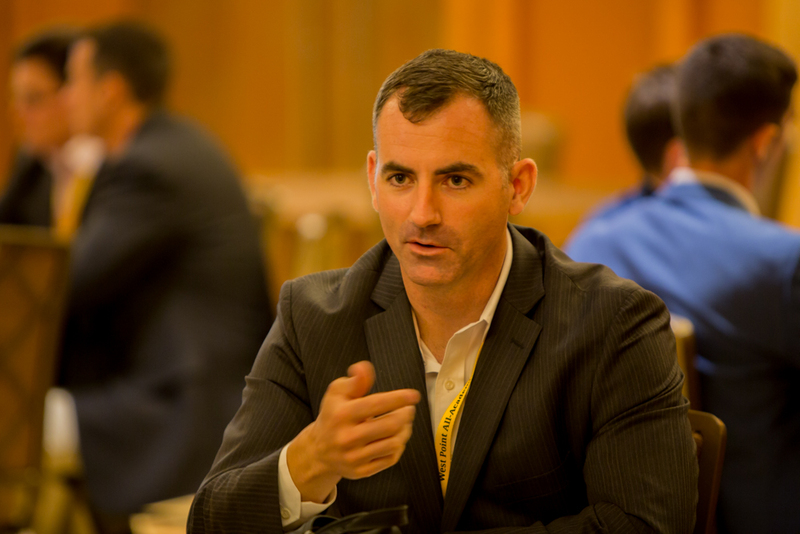 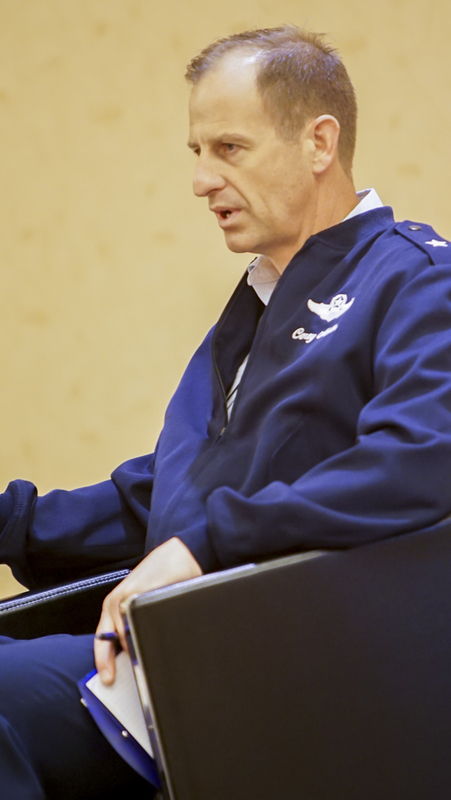 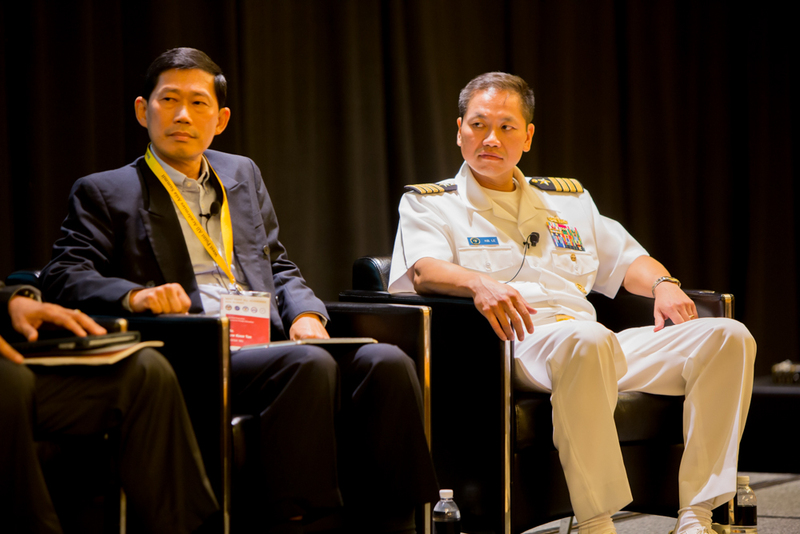 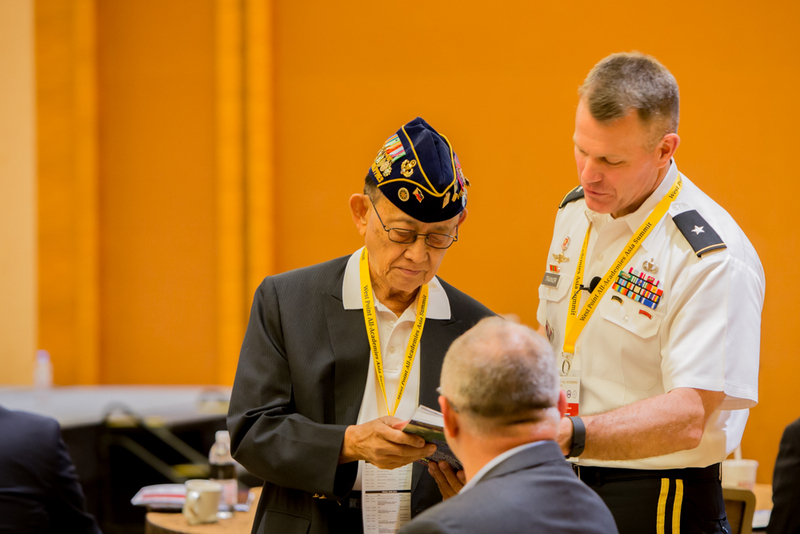 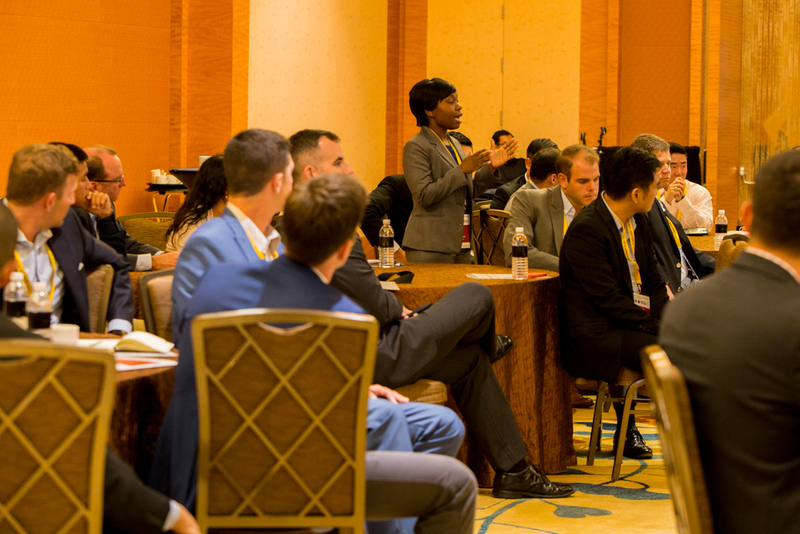 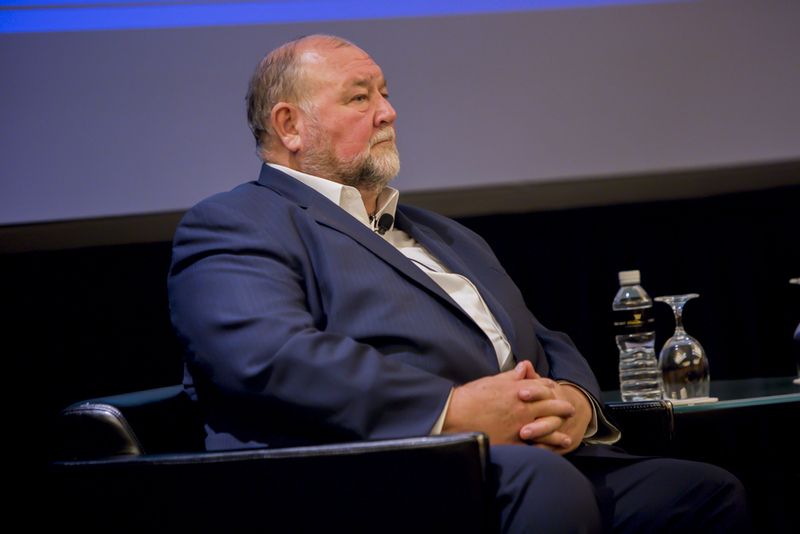 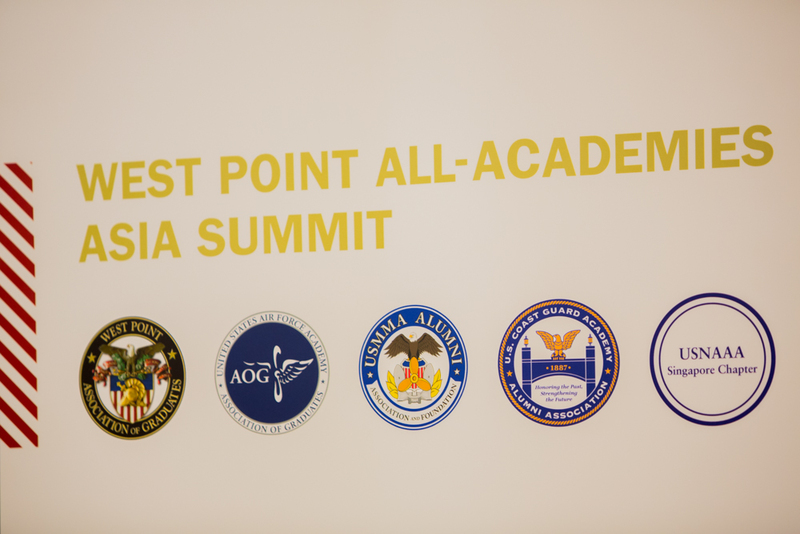 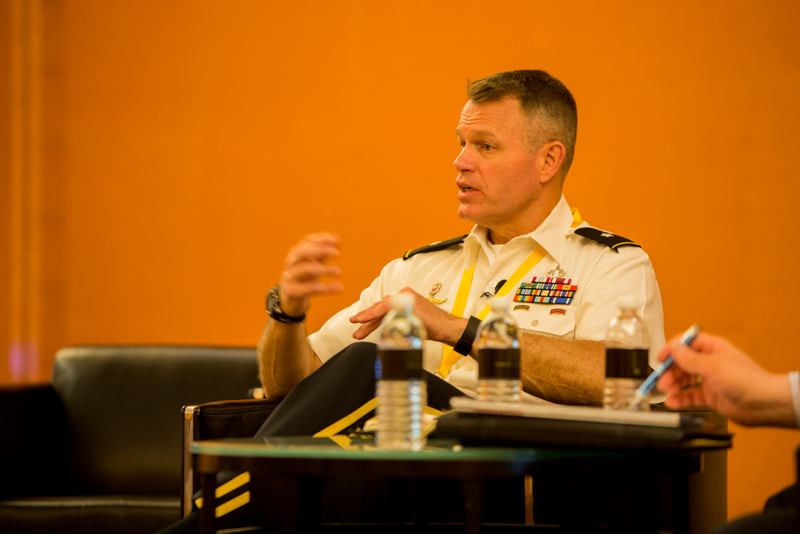 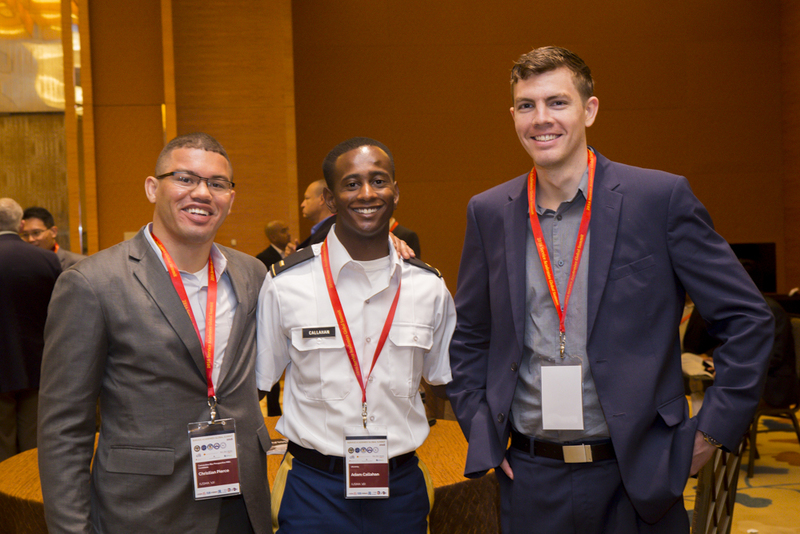 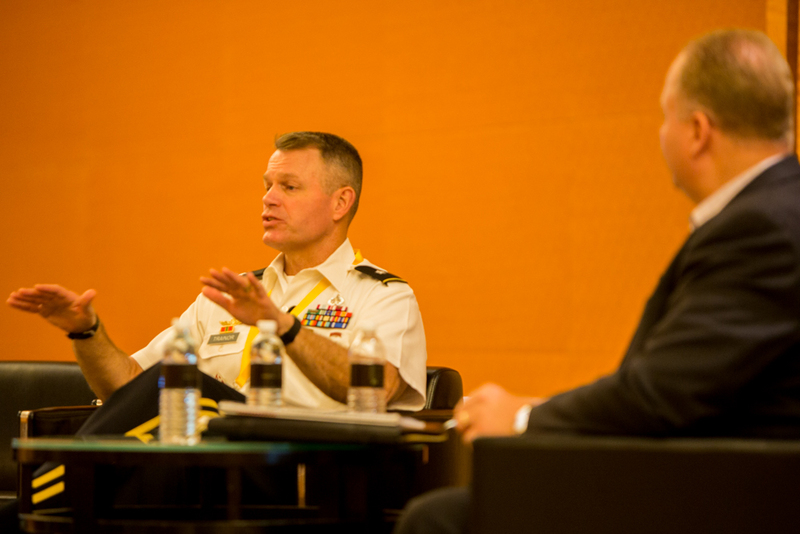 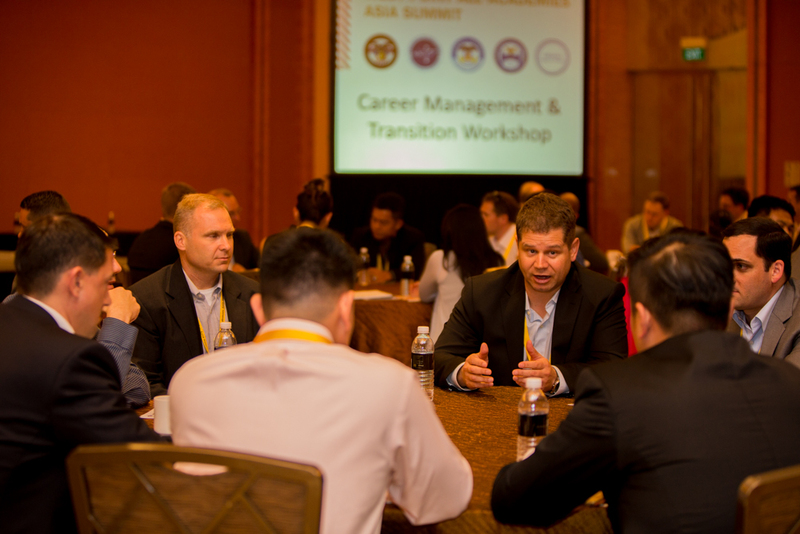 In the inaugural Service Academies Global Summit, then dubbed the West Point All Academies Asia Summit, the "super-community" of graduates was born. 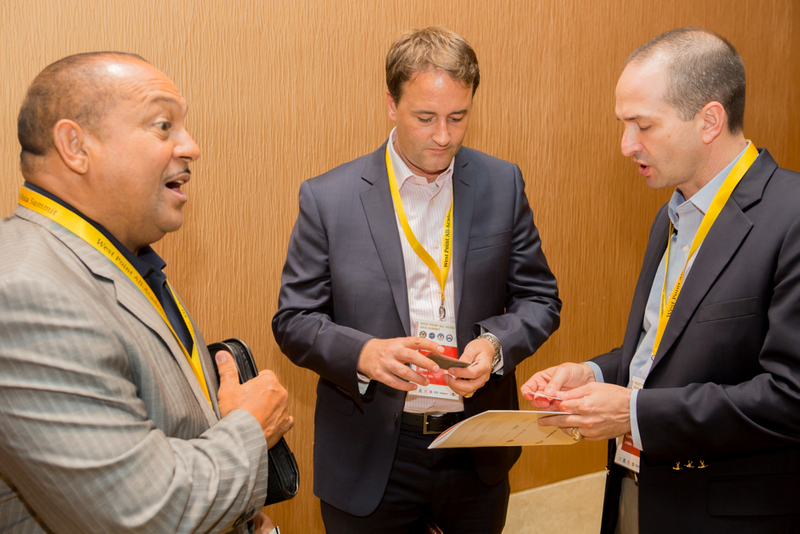 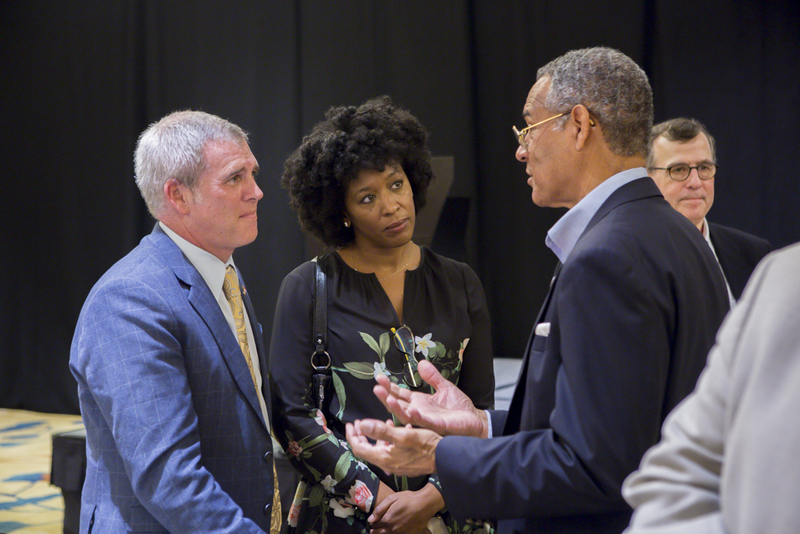 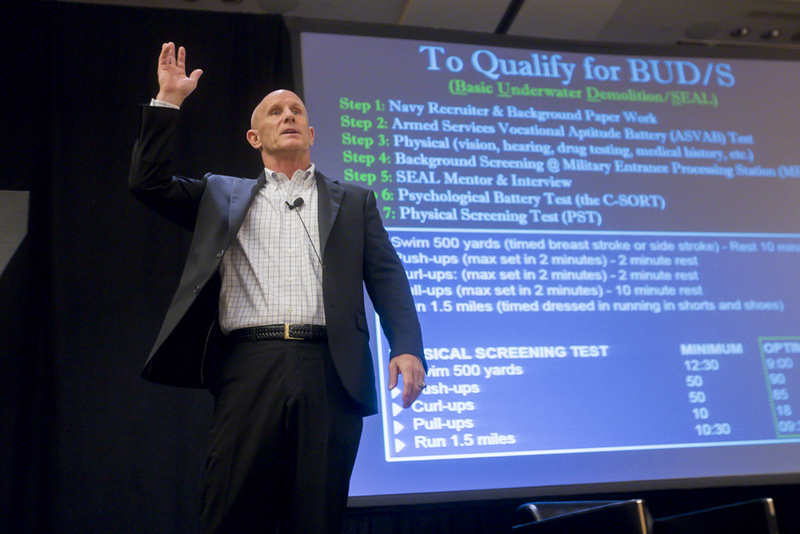 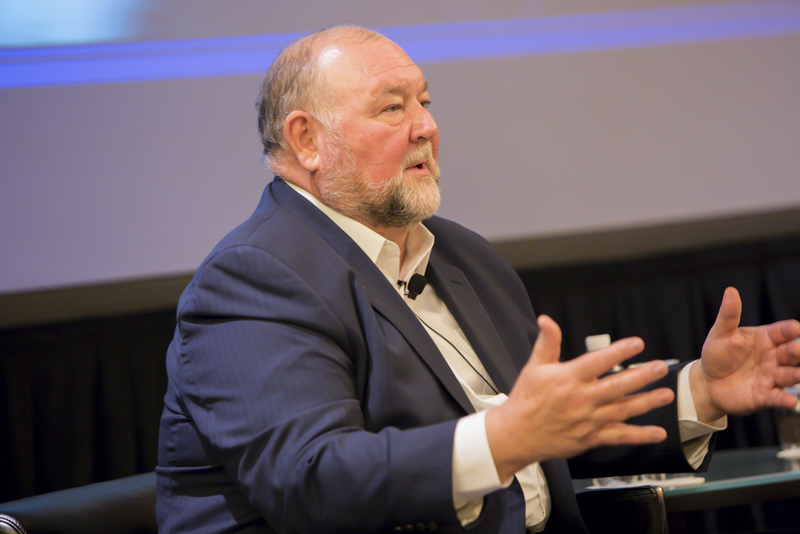 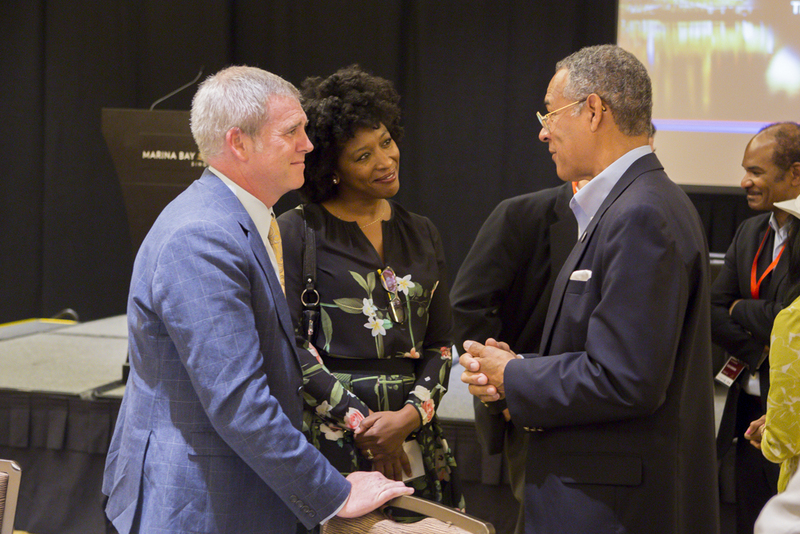 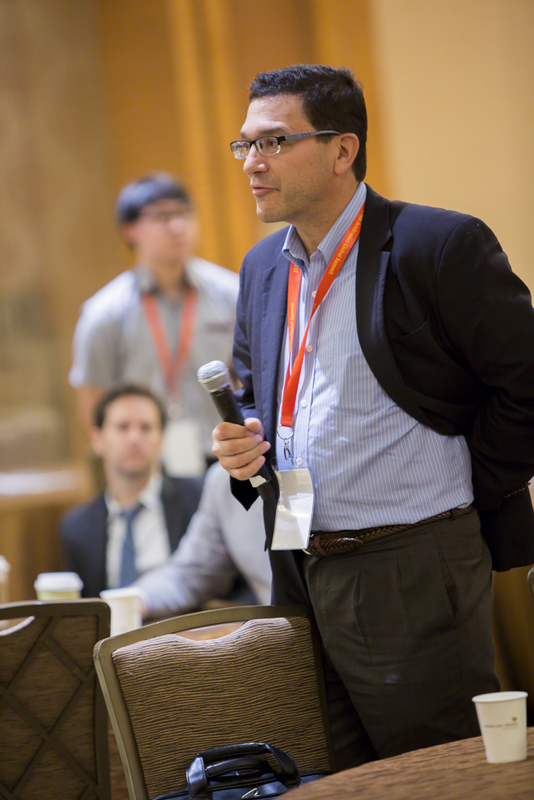 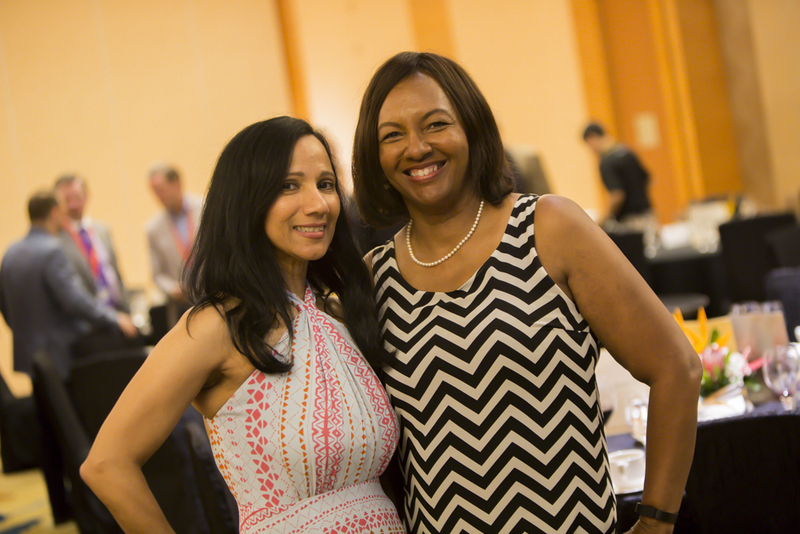 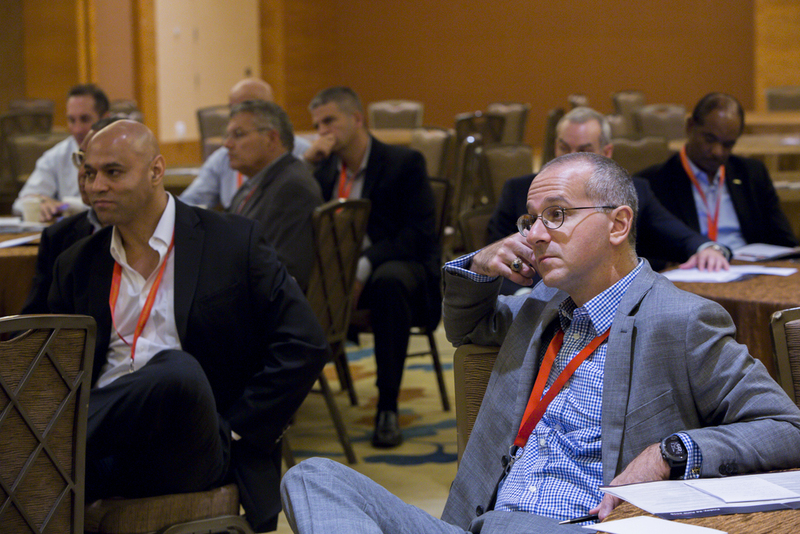 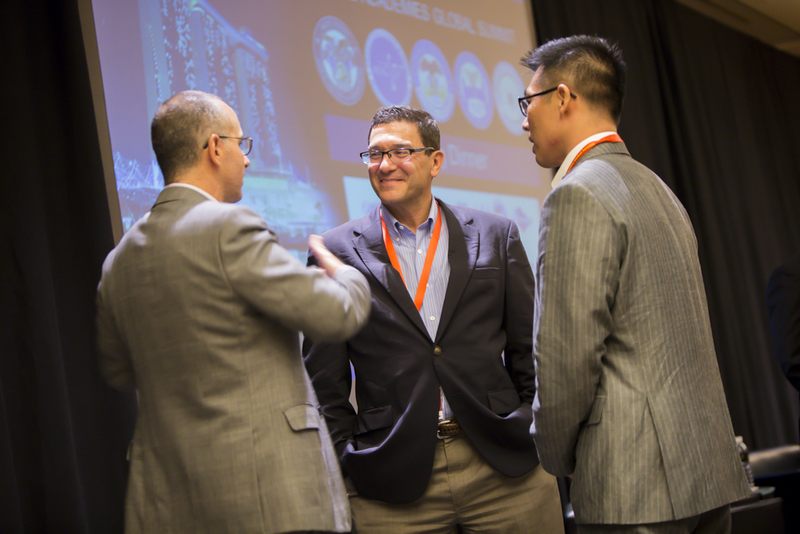 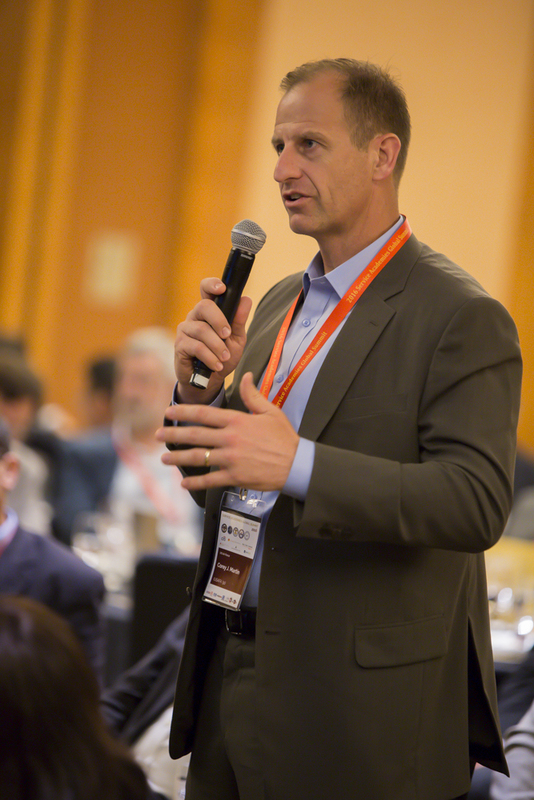 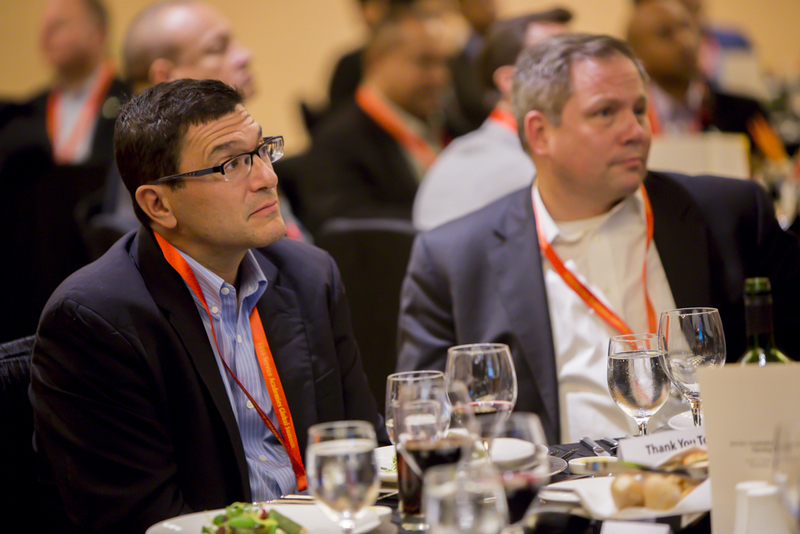 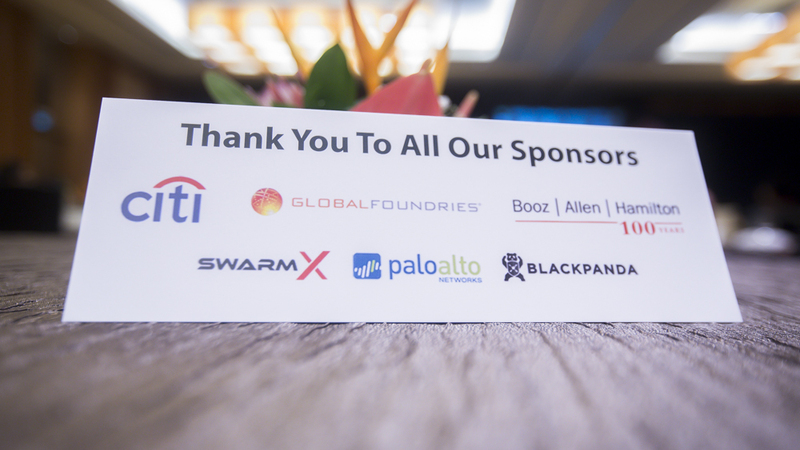 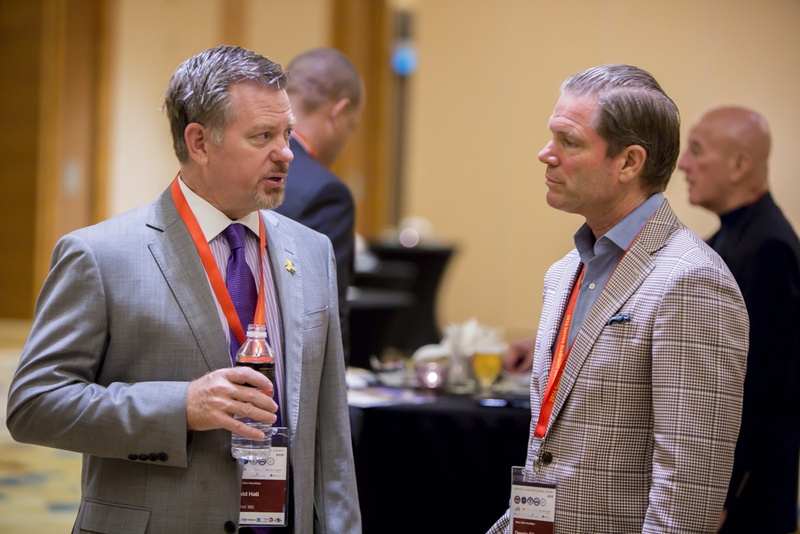 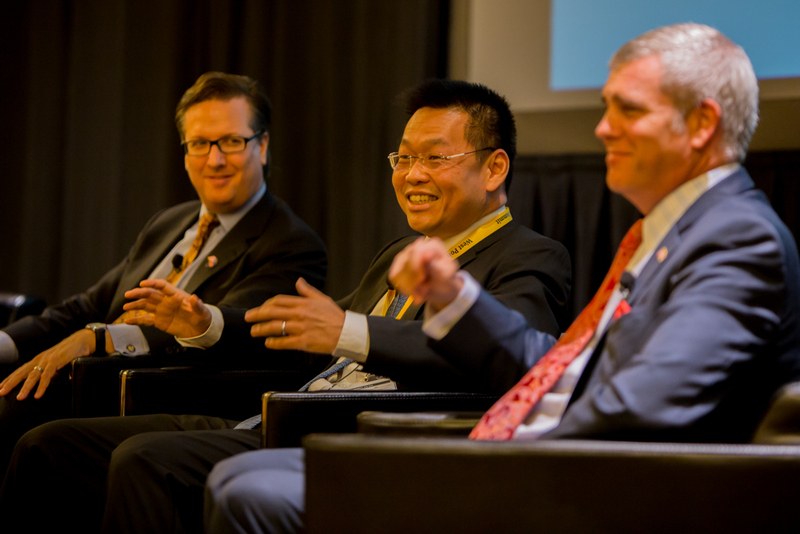 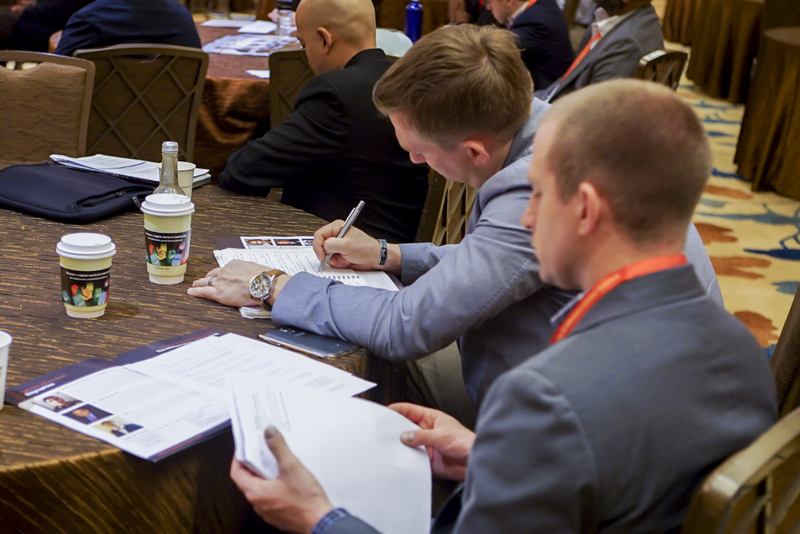 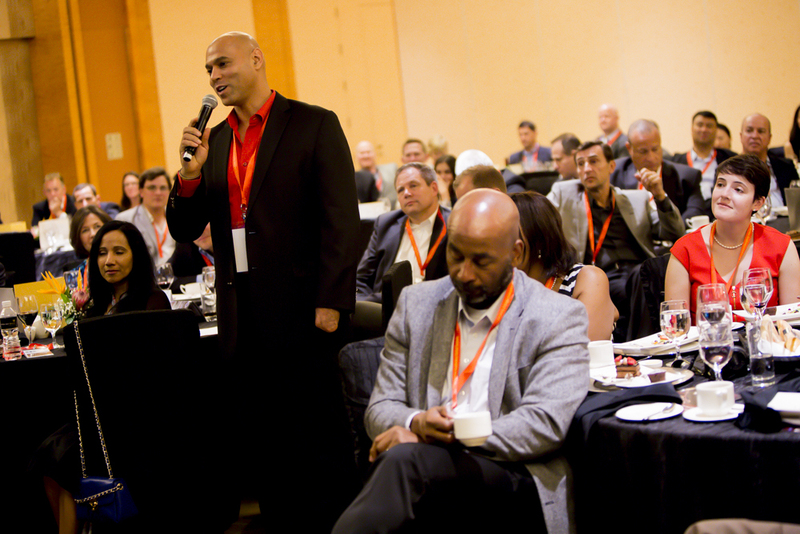 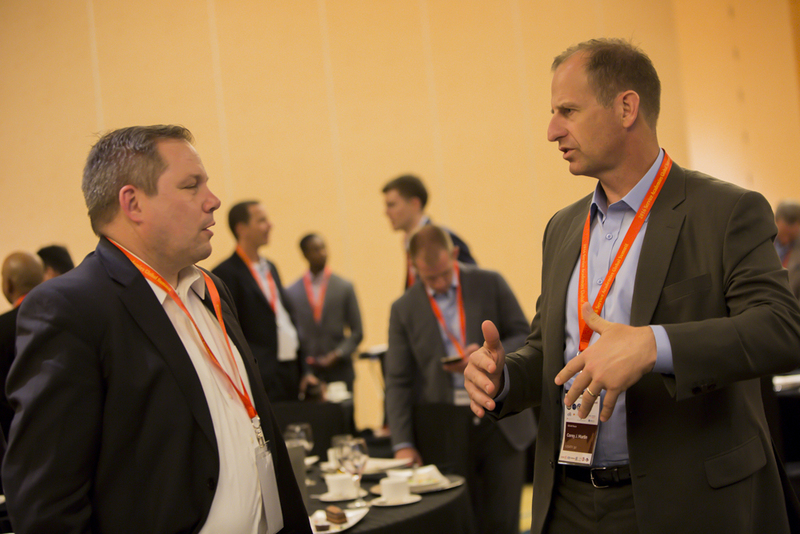 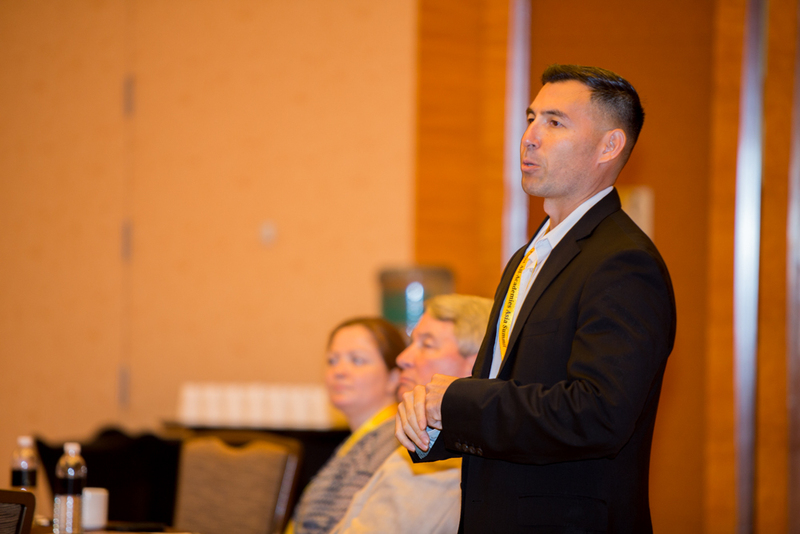 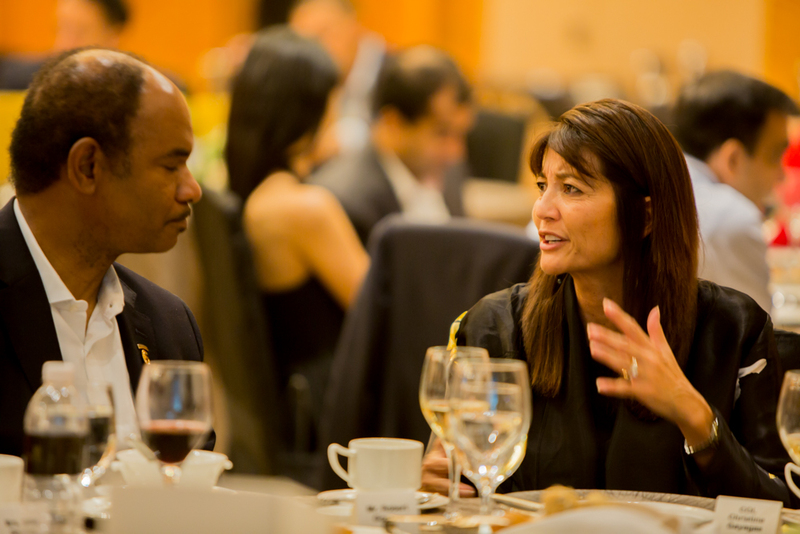 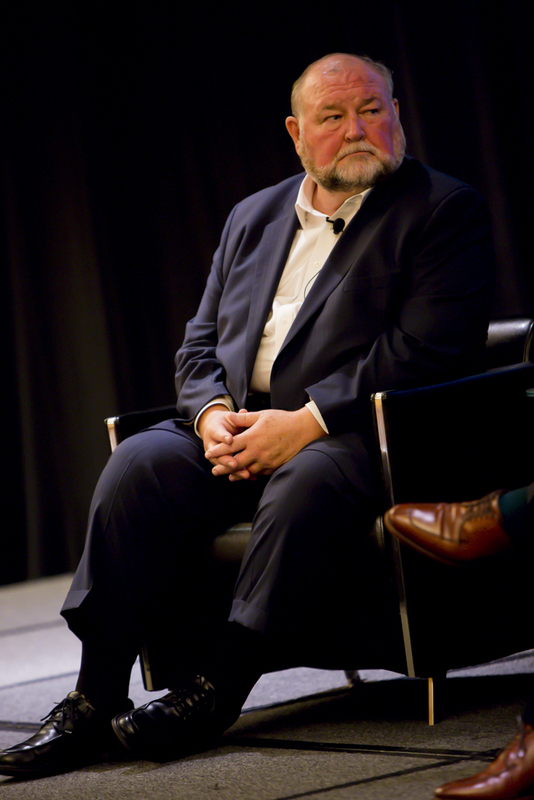 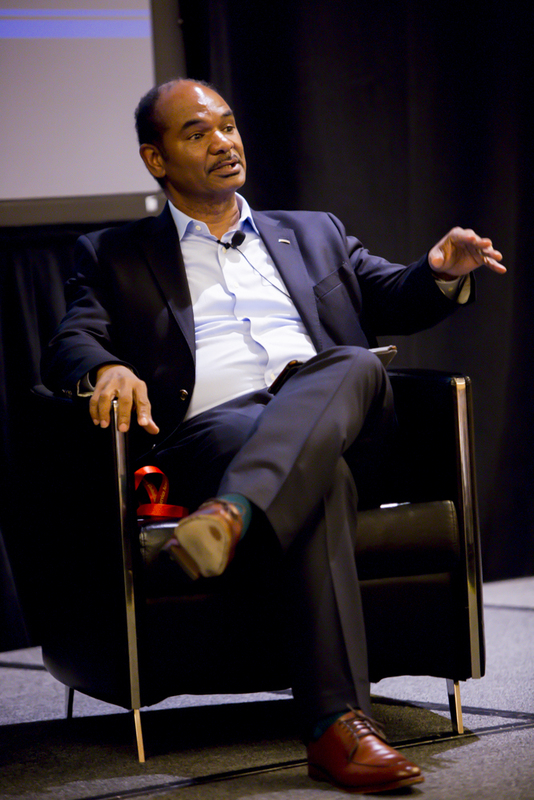 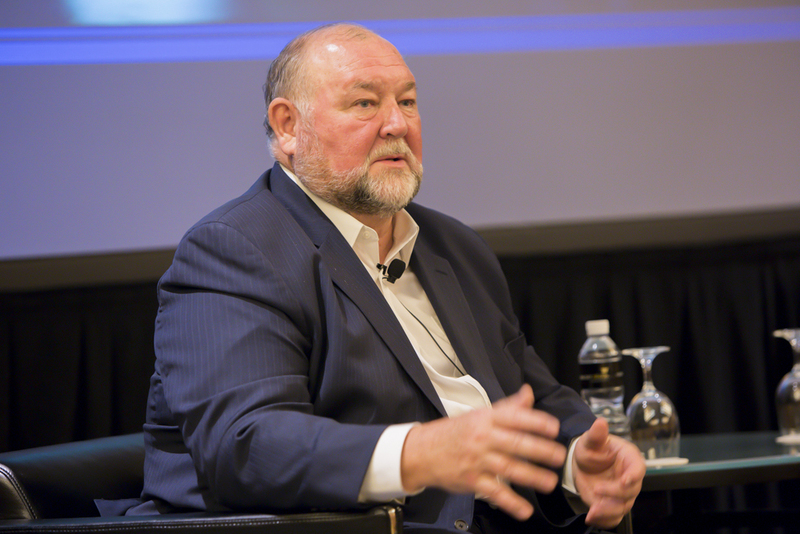 Click here for photos from the 2015 Summit! 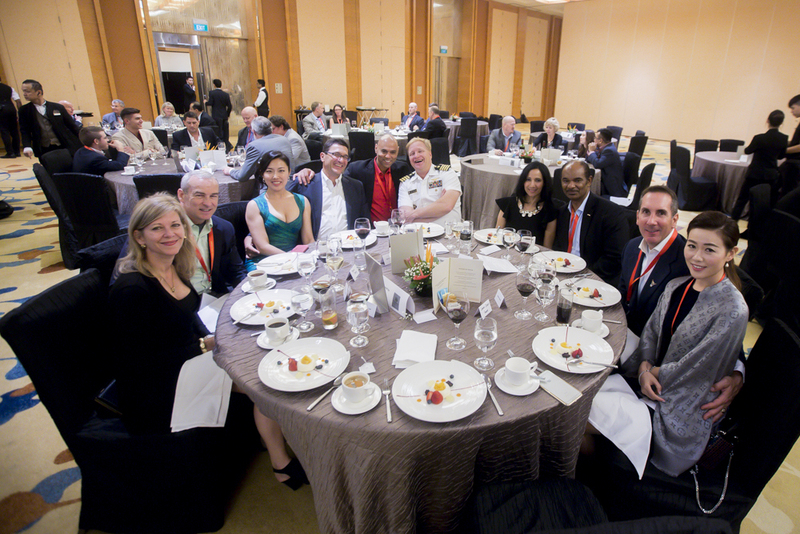 Click here for the 2015 SAGS Booklet.